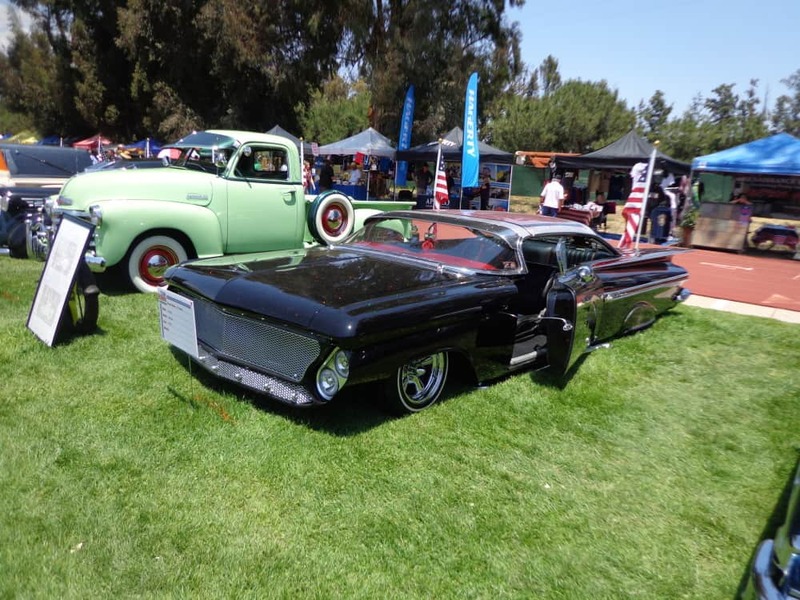 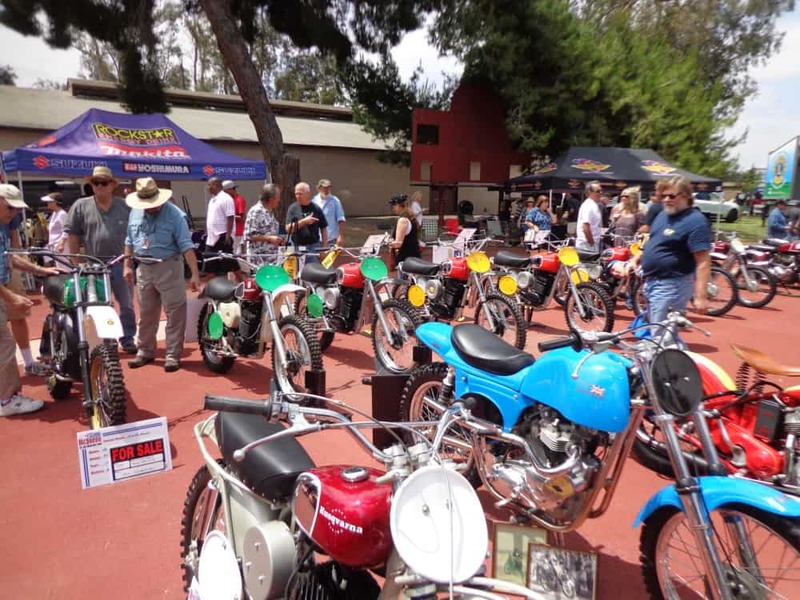 Today was a great morning, a little overcast, but ideal for our ride today as it was that time of year to head out to Chino Hills for the Annual Steve McQueen event and boy was I looking forward to it as this is a huge show with plenty of stuff to look at. 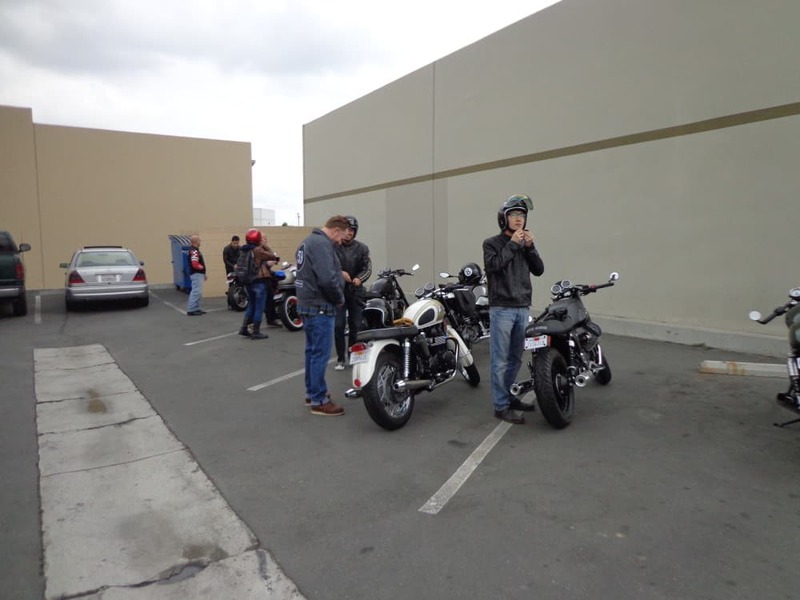 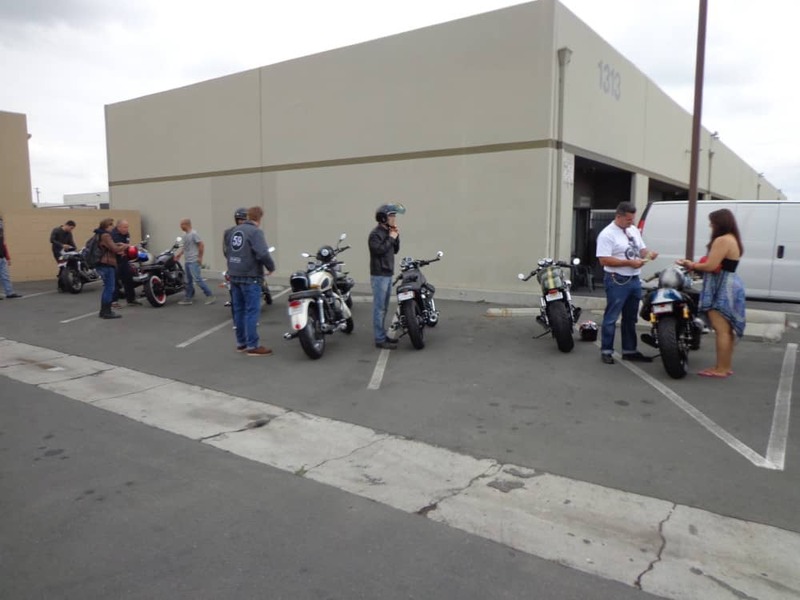 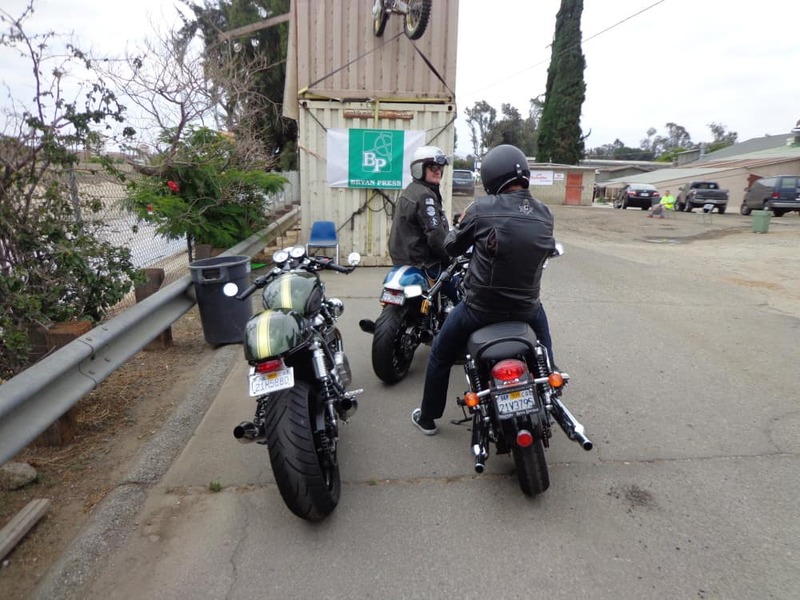 So, look below and you can see what we saw, I loved the ride there as we didn’t have to touch a freeway at all and went up Carbon Canyon through some nice twisties and just a brilliant day, i want to thank all my lot for coming out and making the day a really fun one. 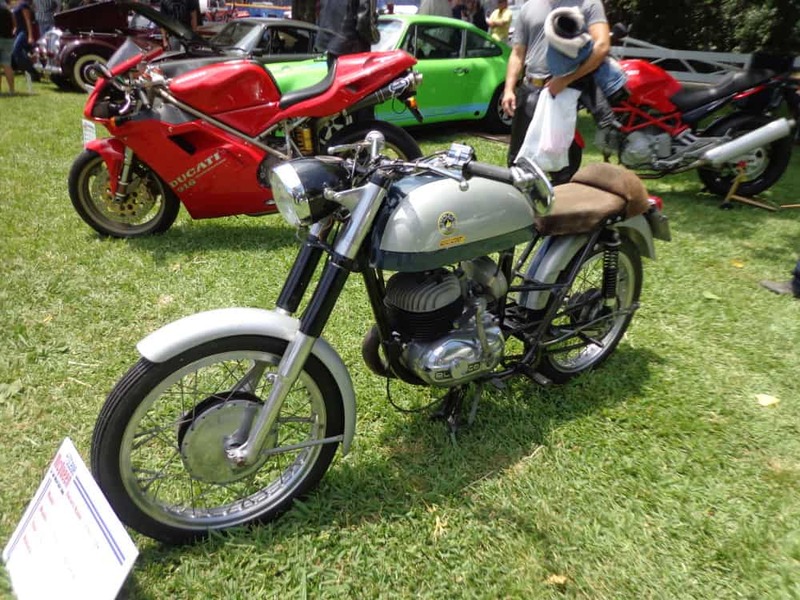 My Girlfriend Jennifer followed up and we spent the day looking at some super rare machines ad great food too. 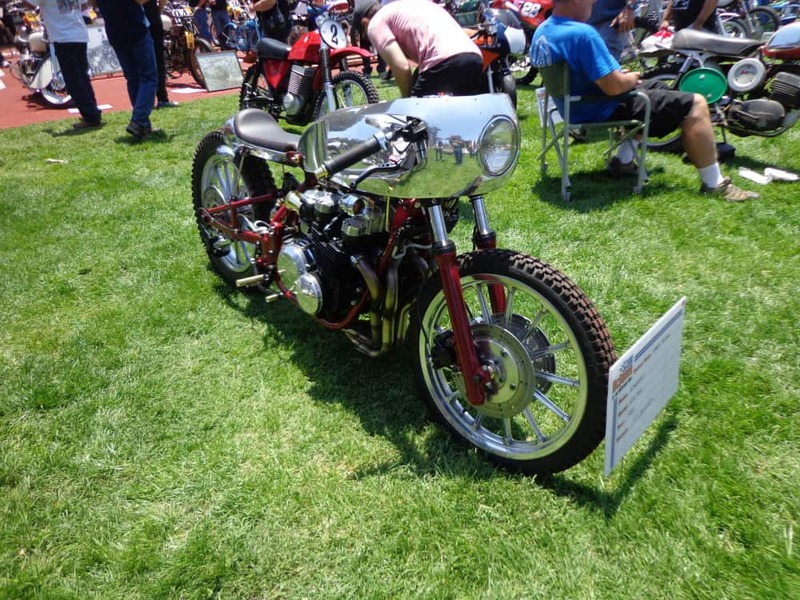 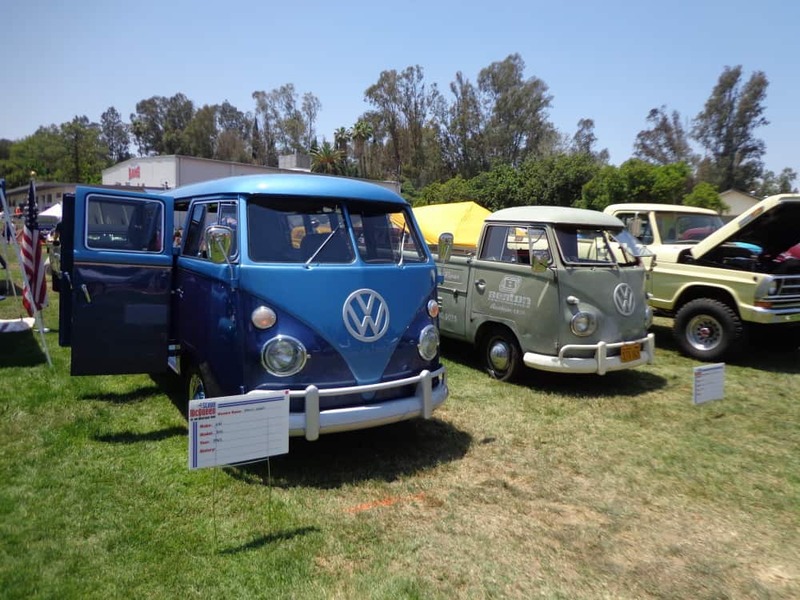 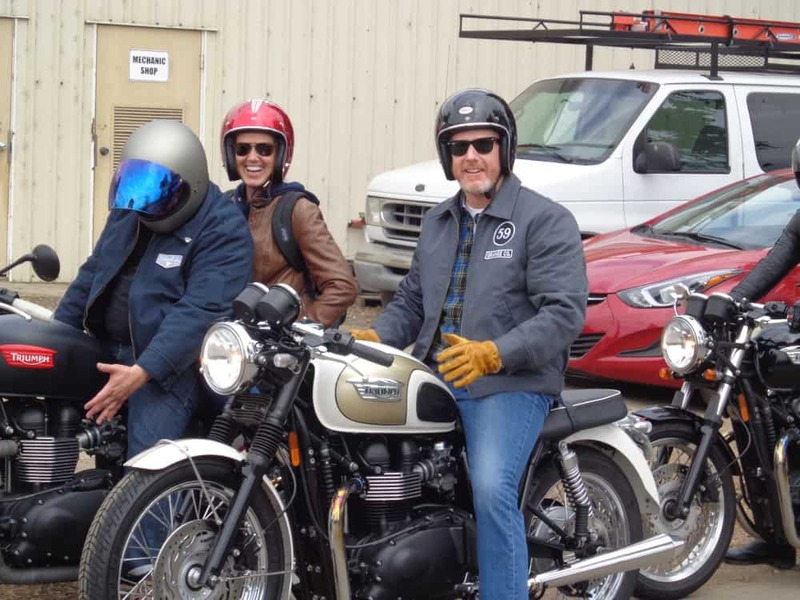 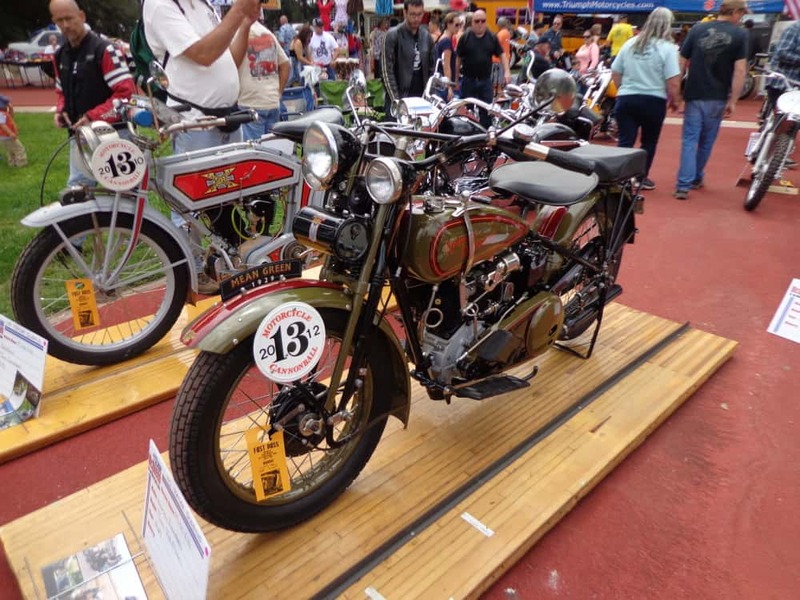 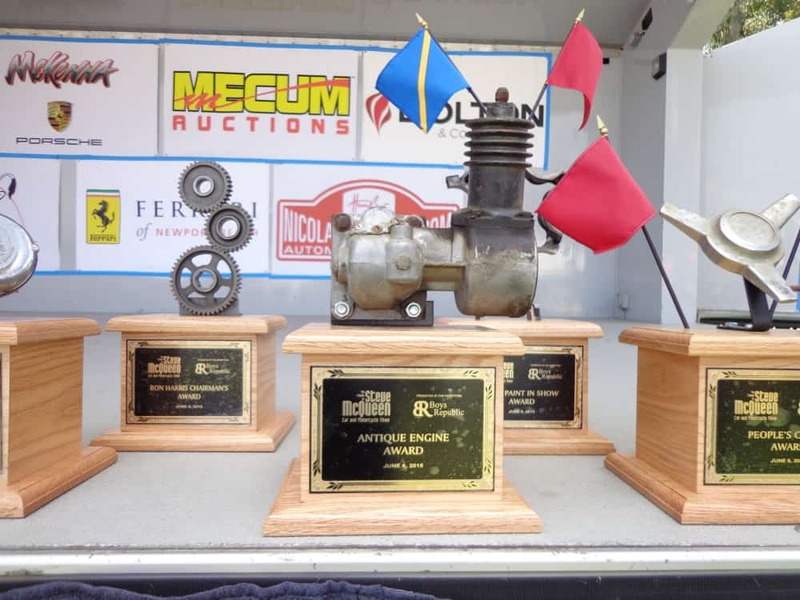 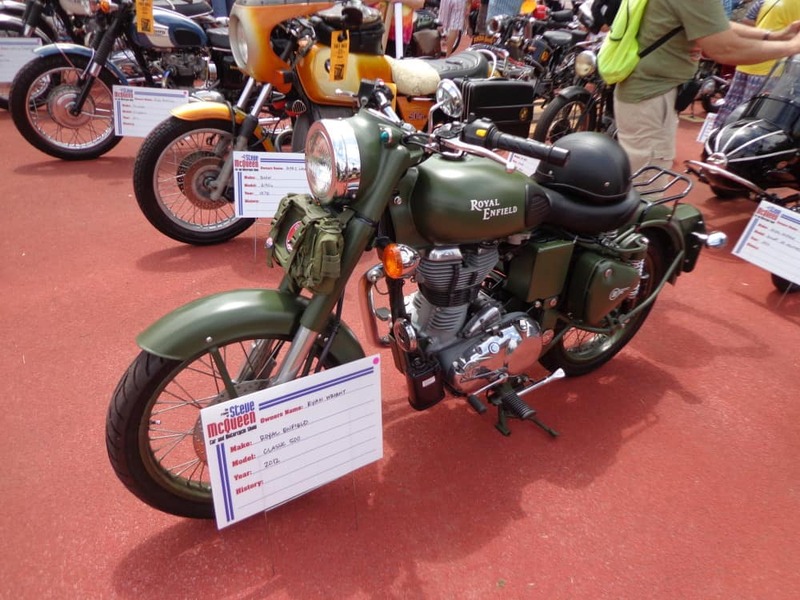 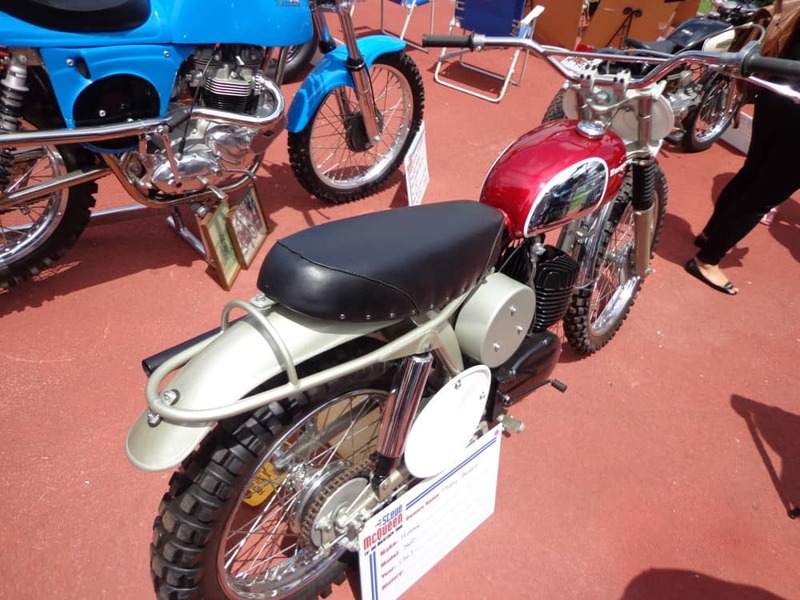 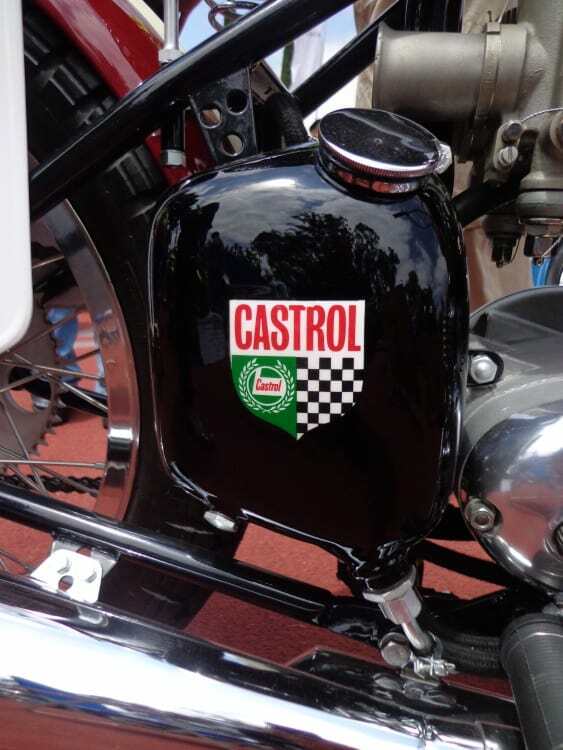 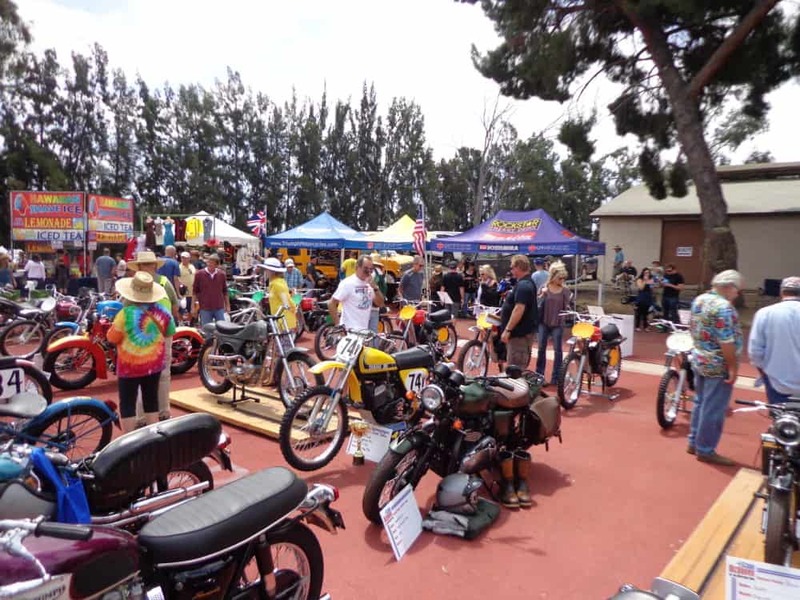 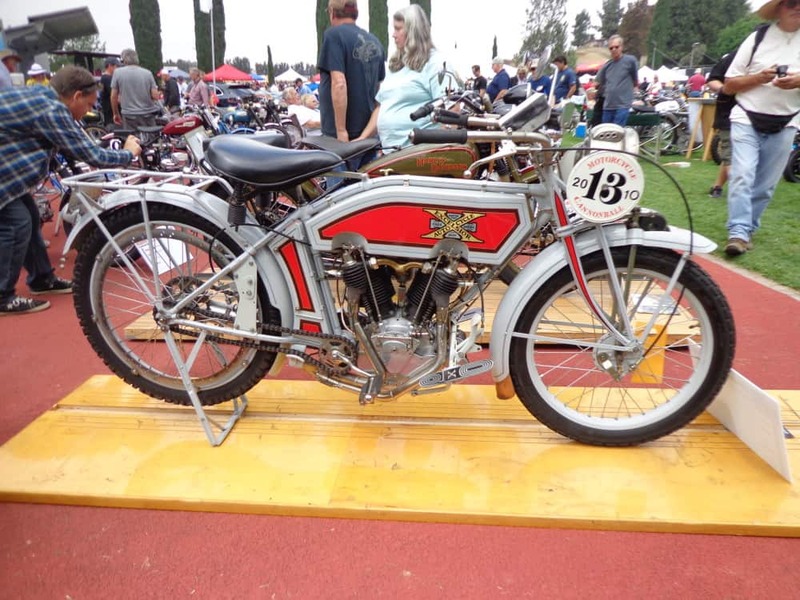 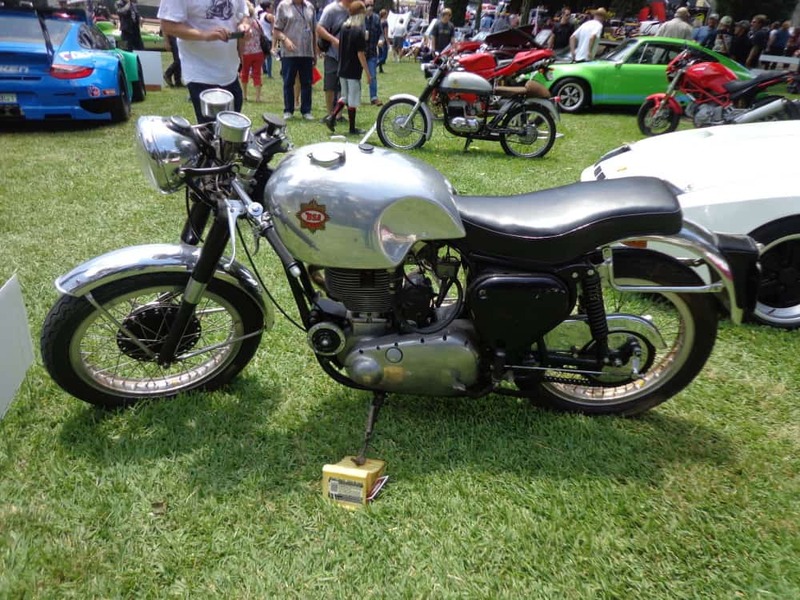 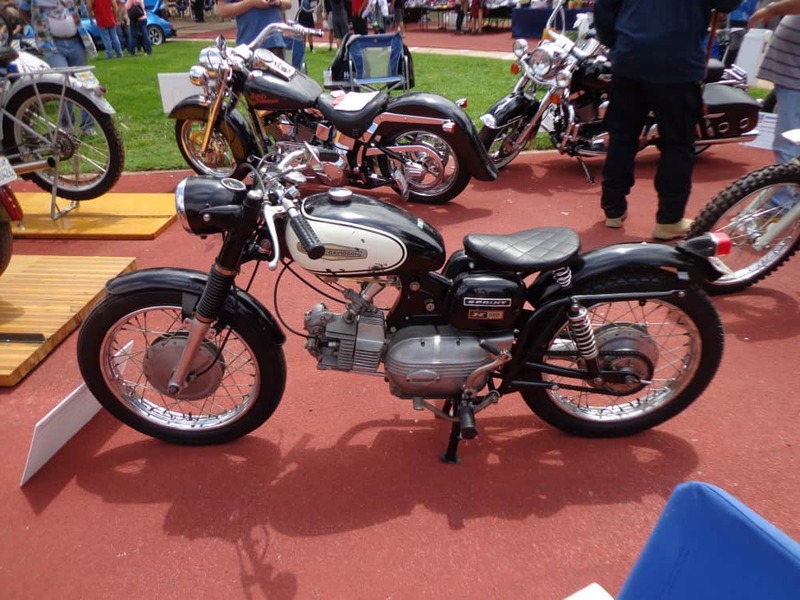 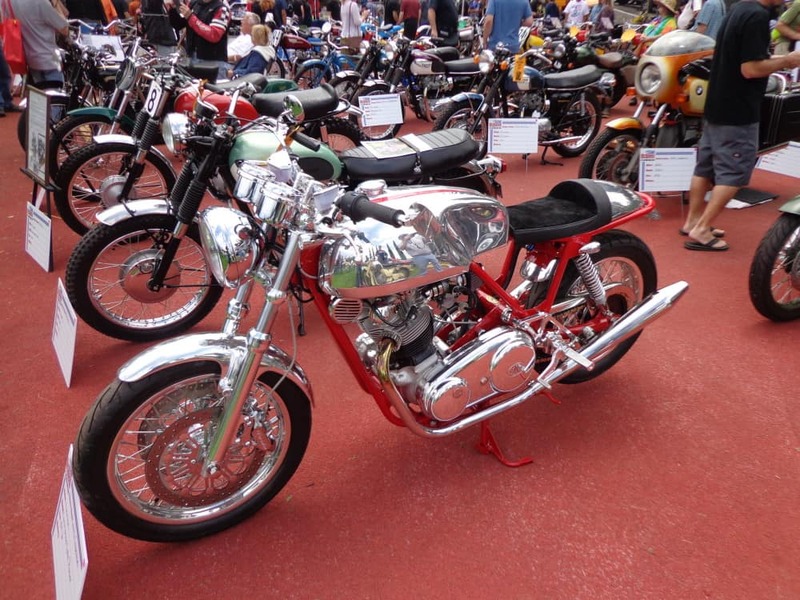 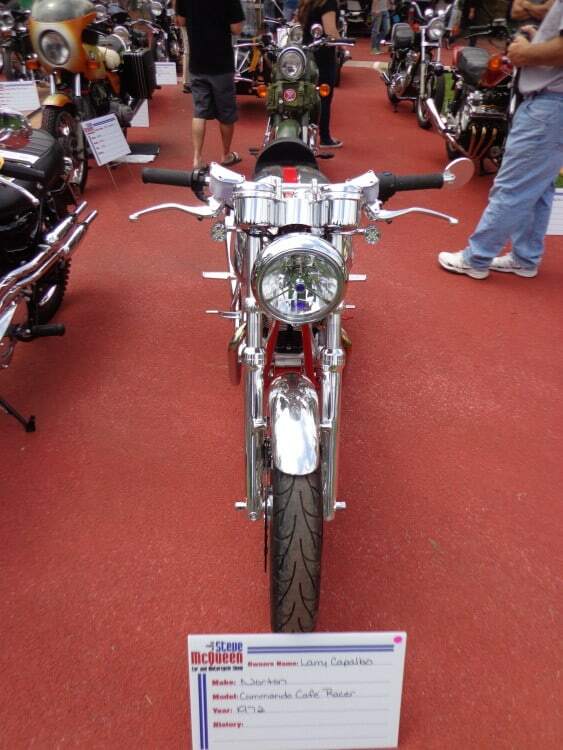 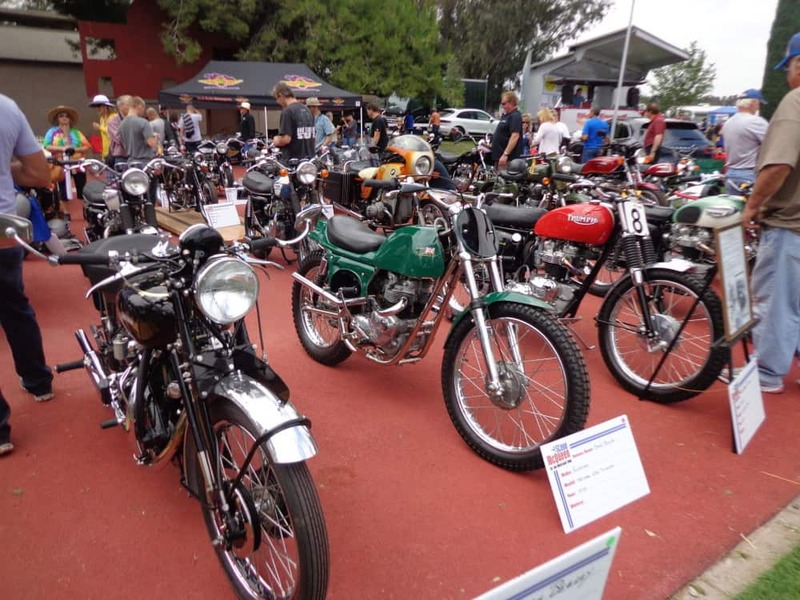 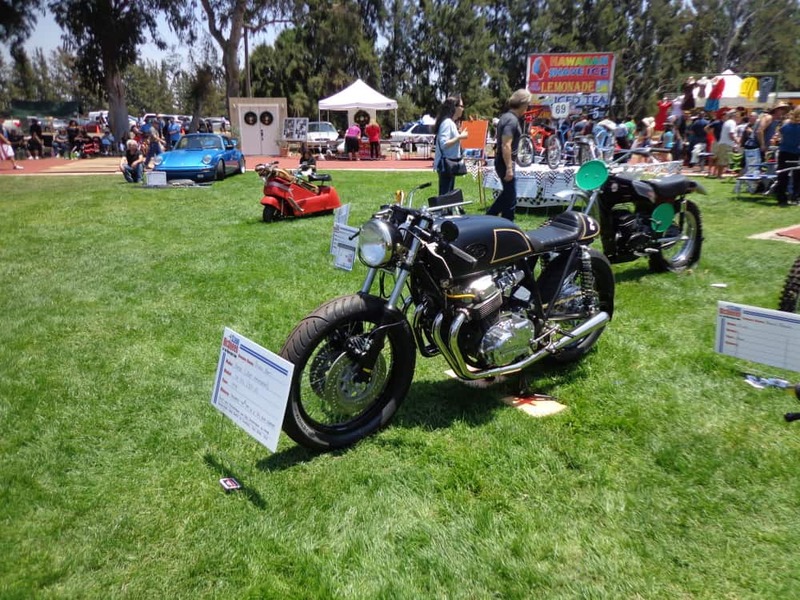 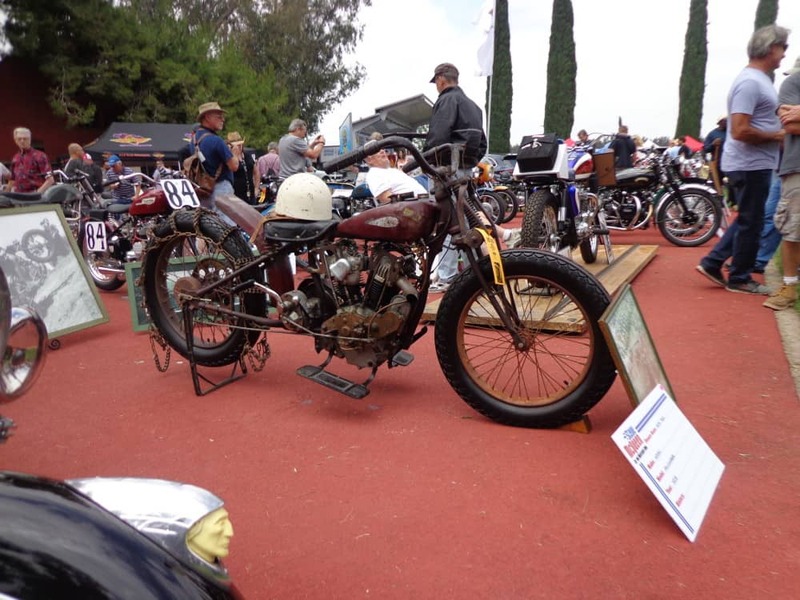 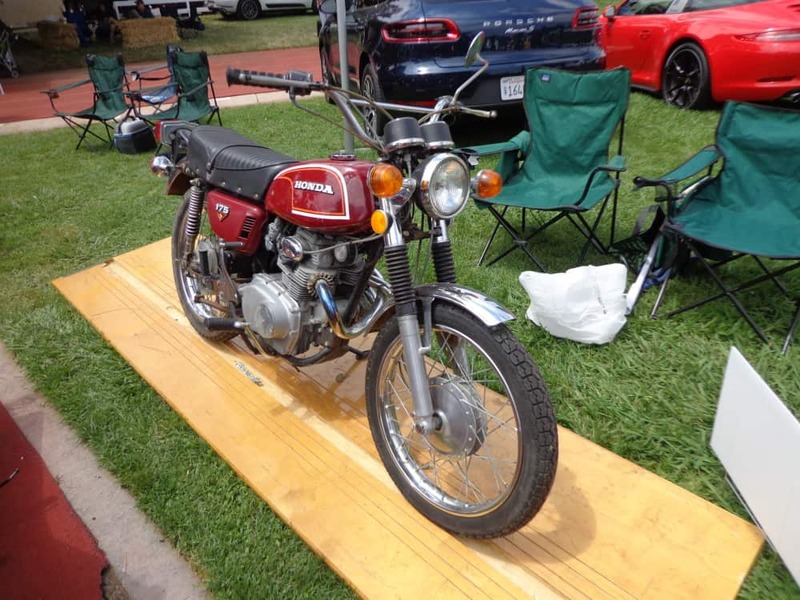 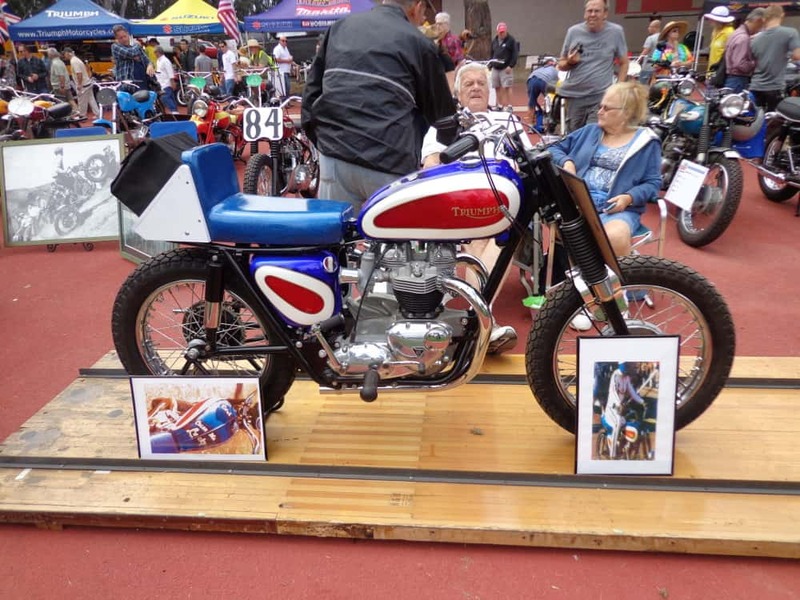 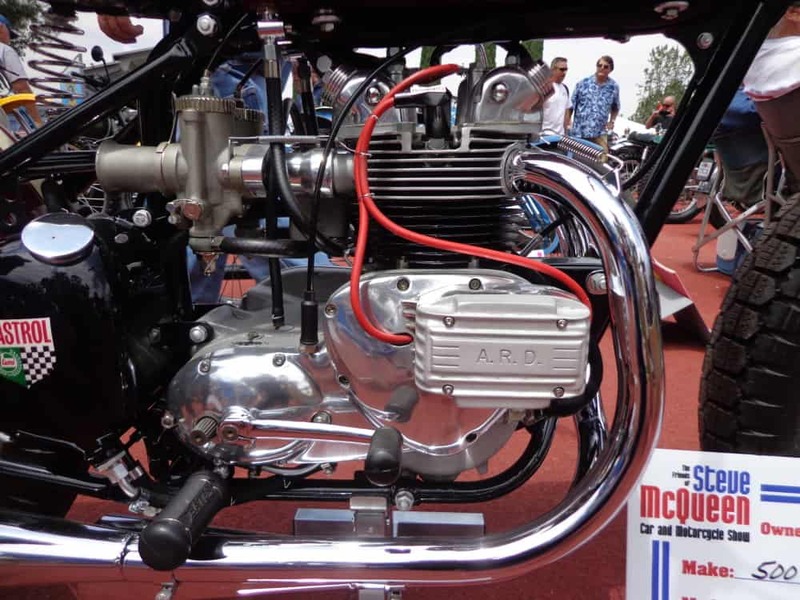 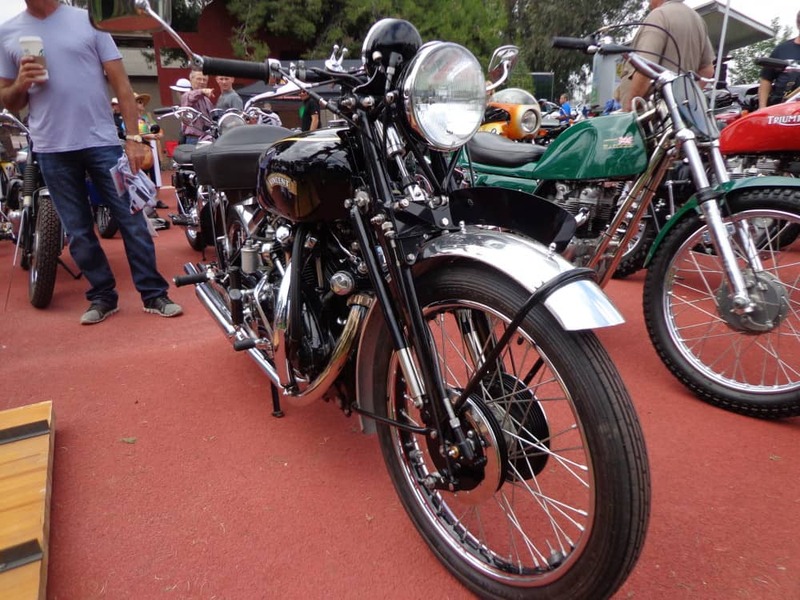 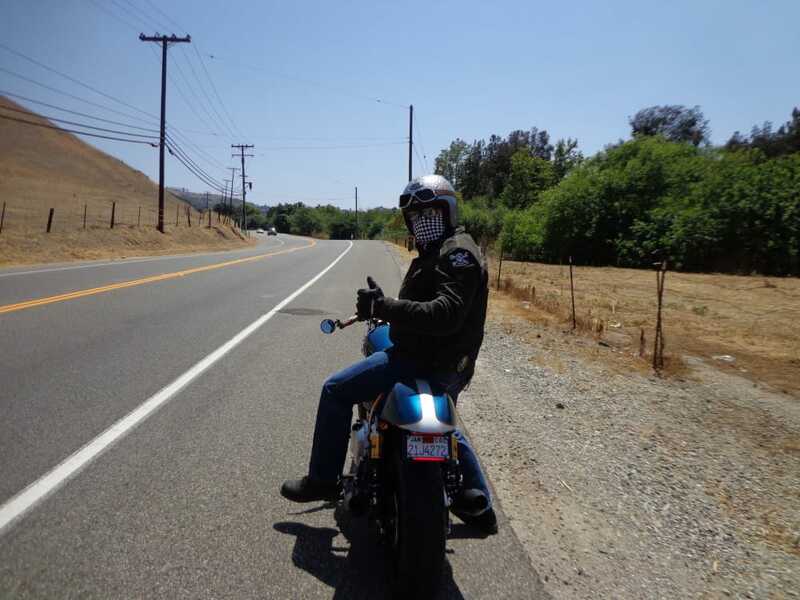 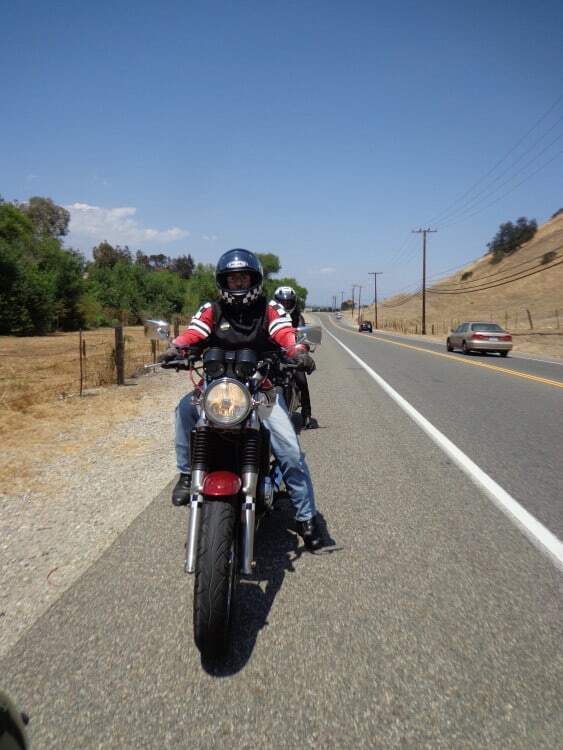 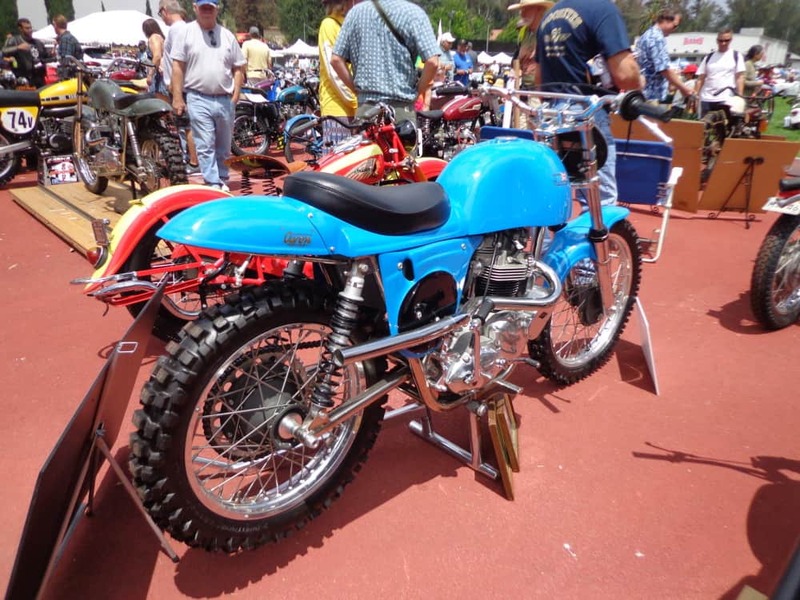 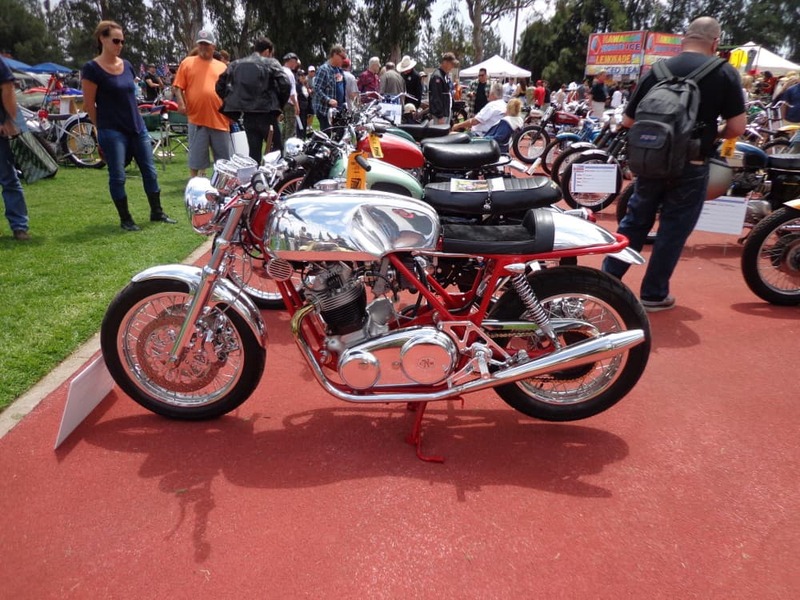 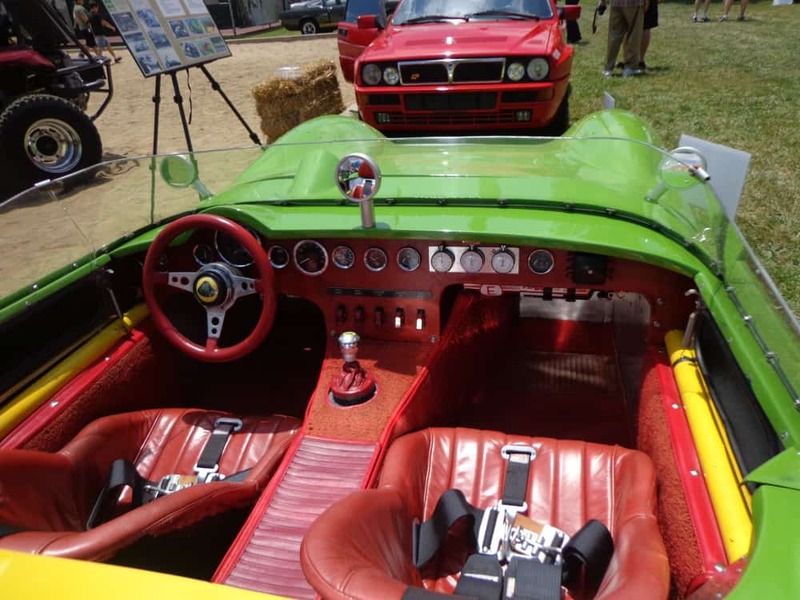 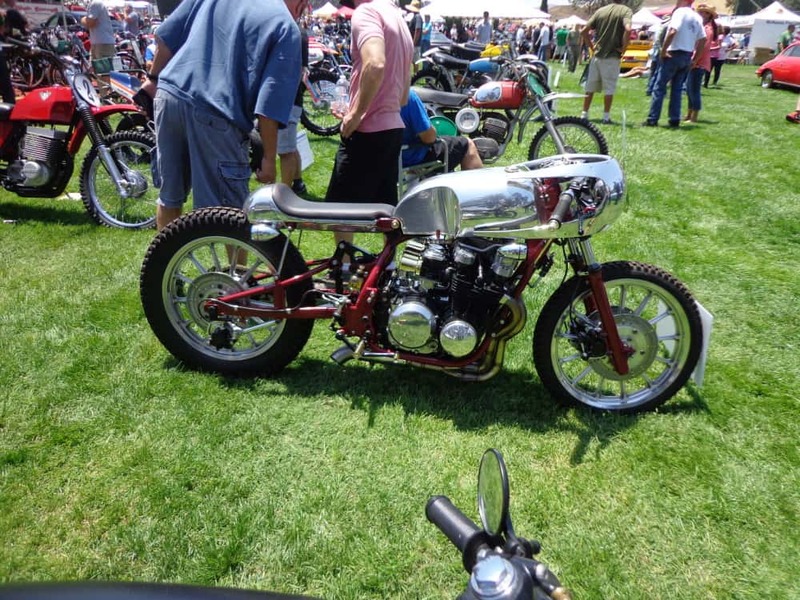 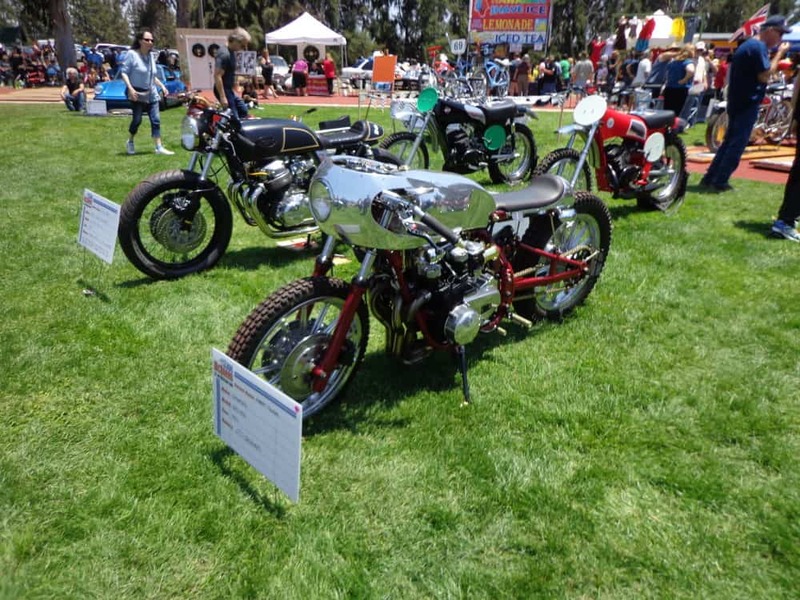 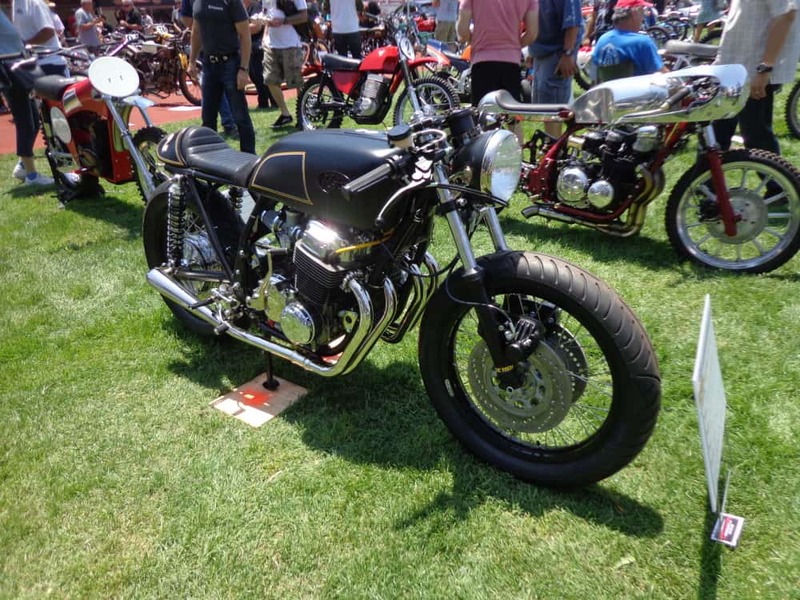 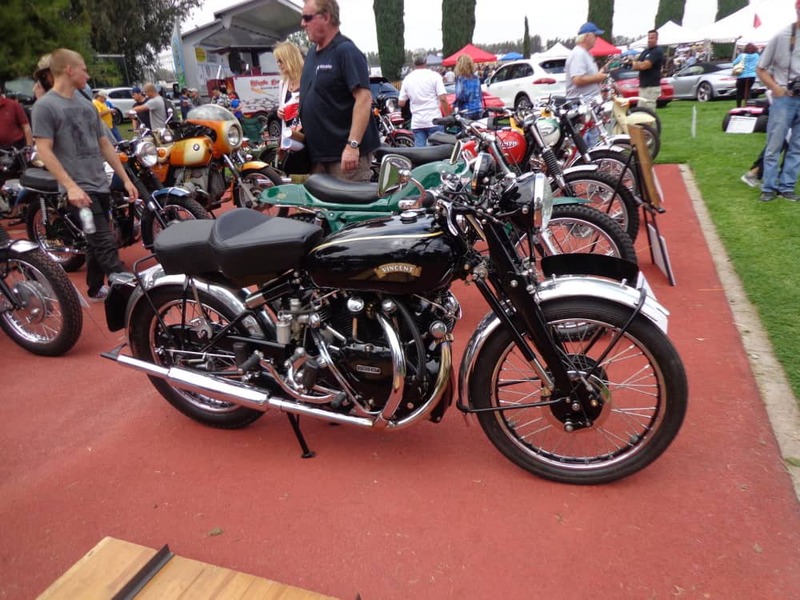 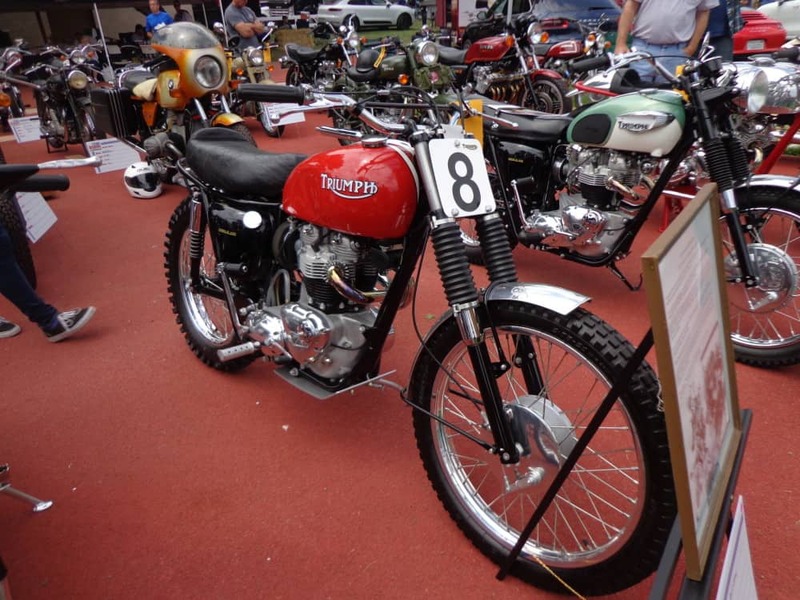 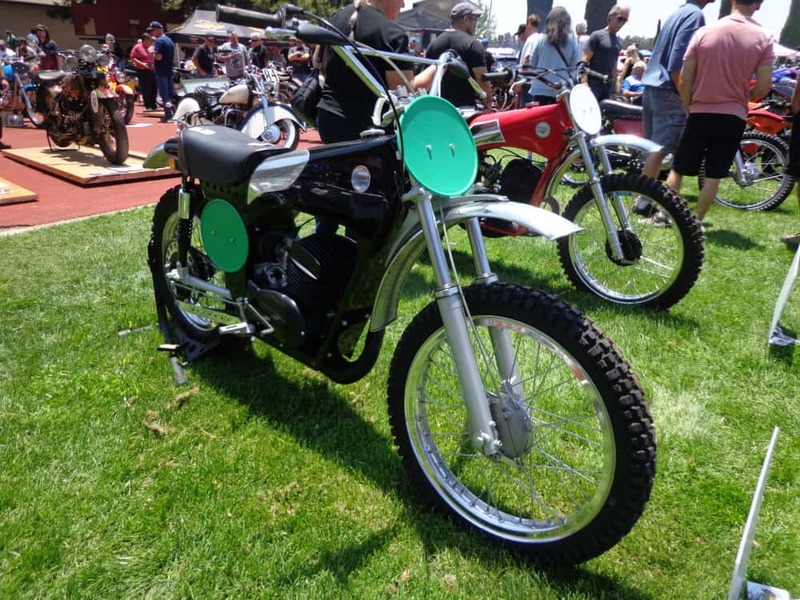 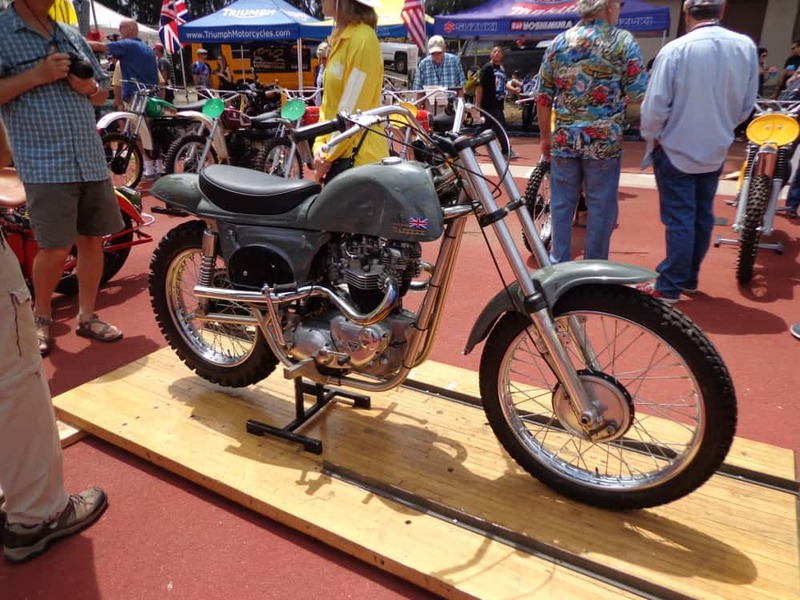 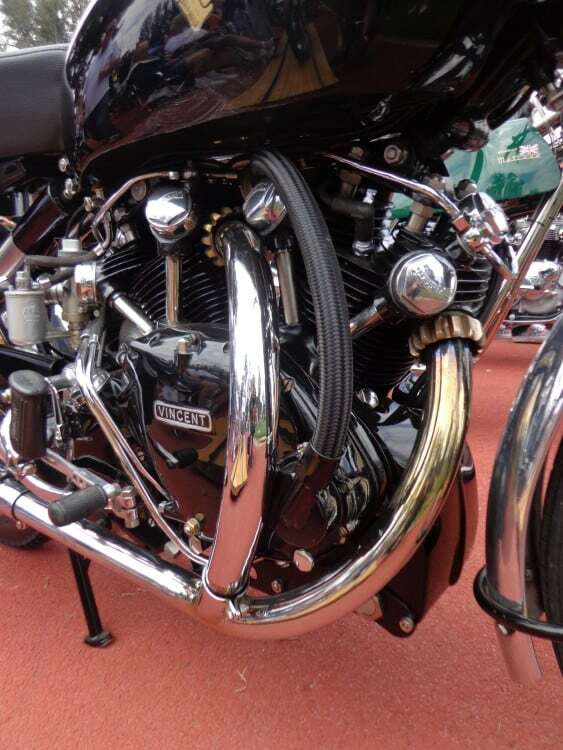 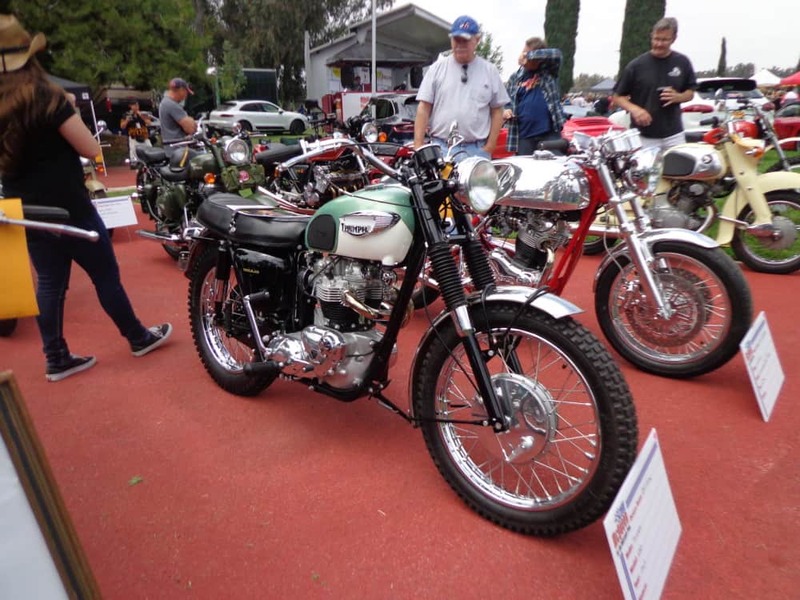 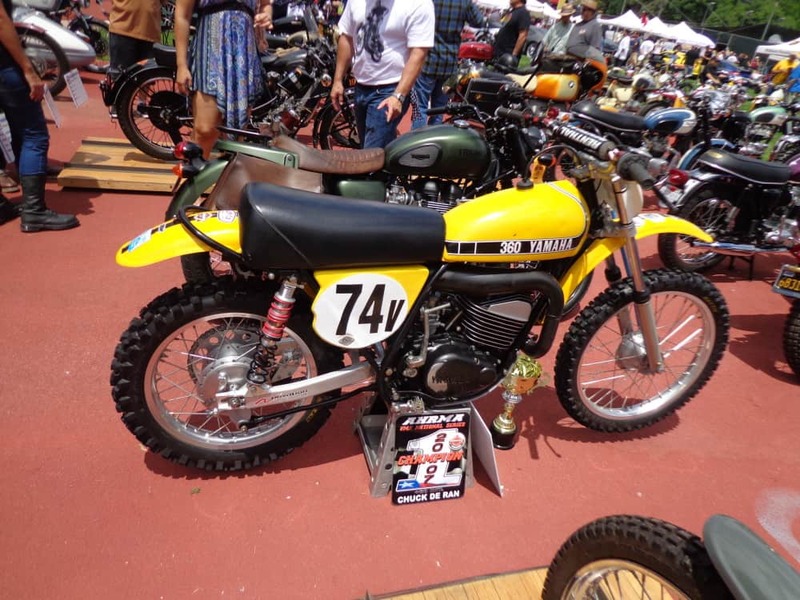 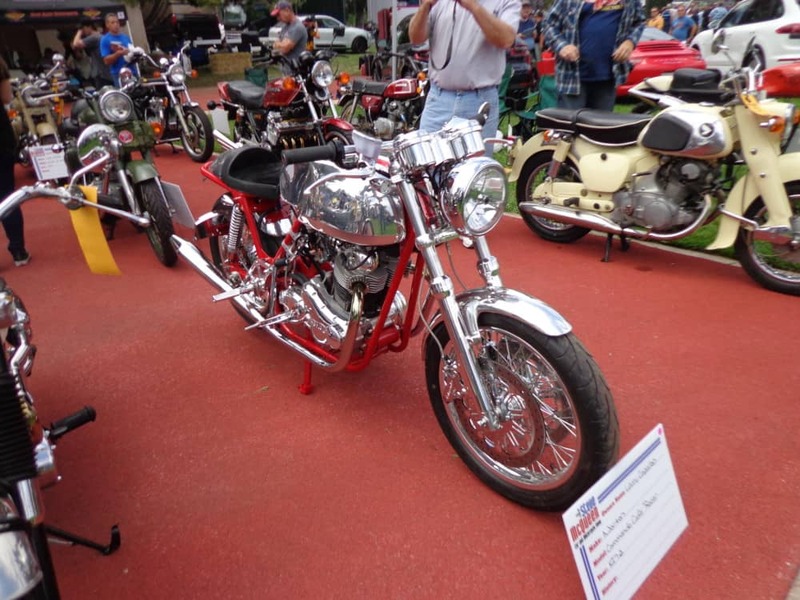 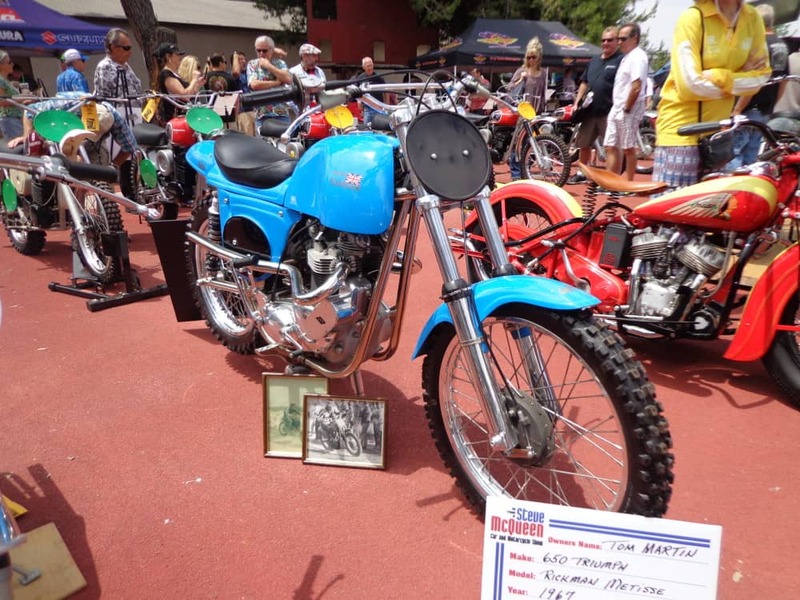 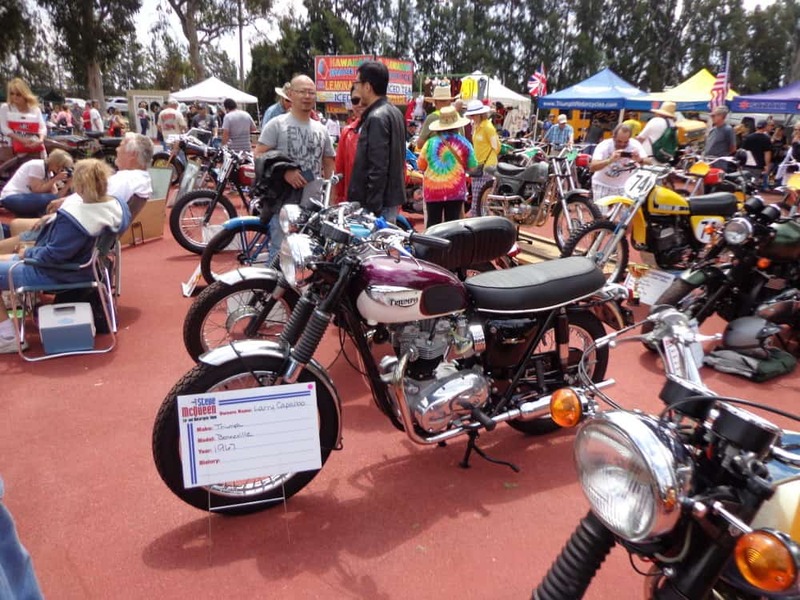 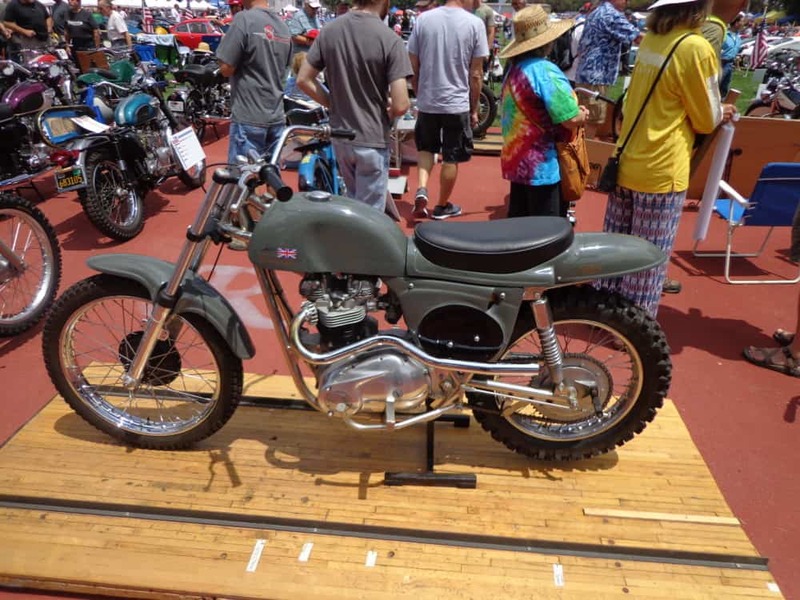 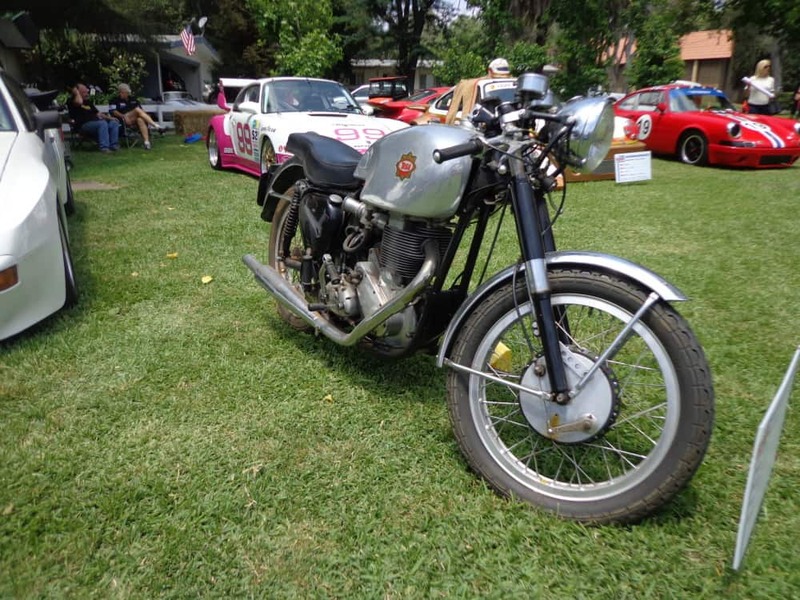 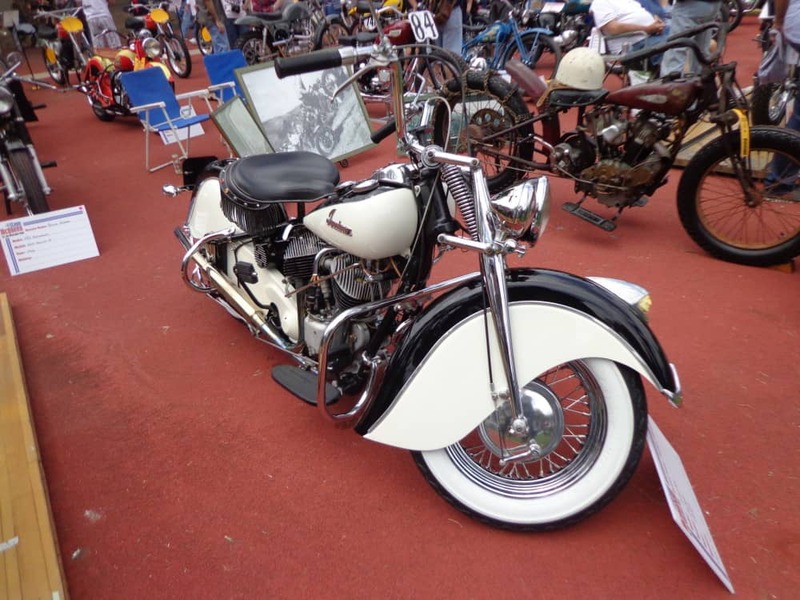 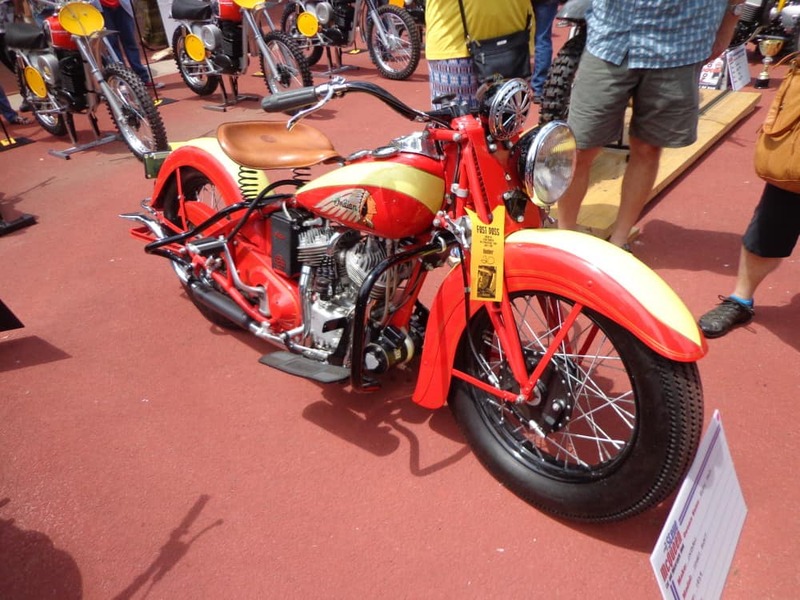 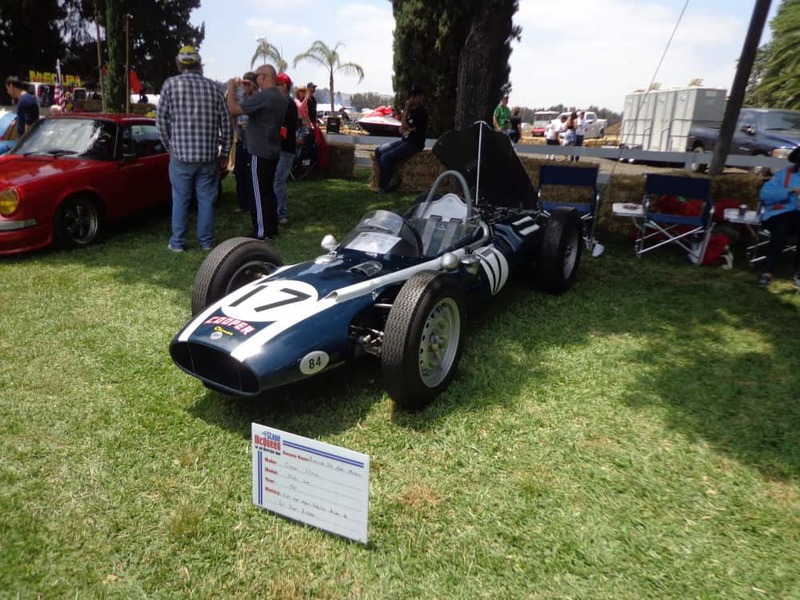 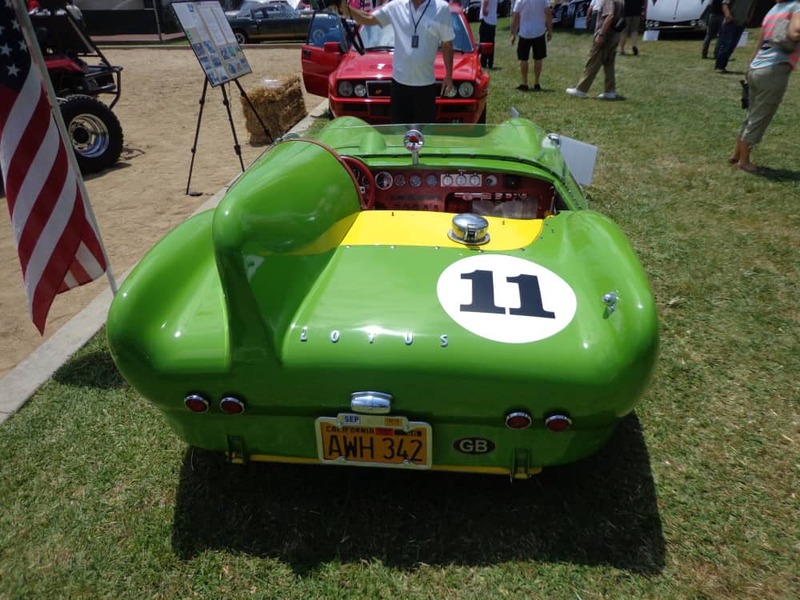 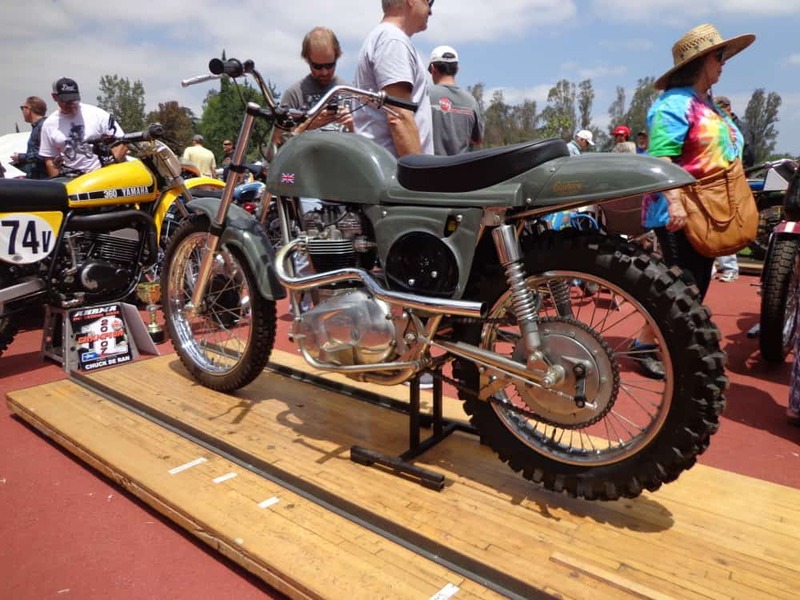 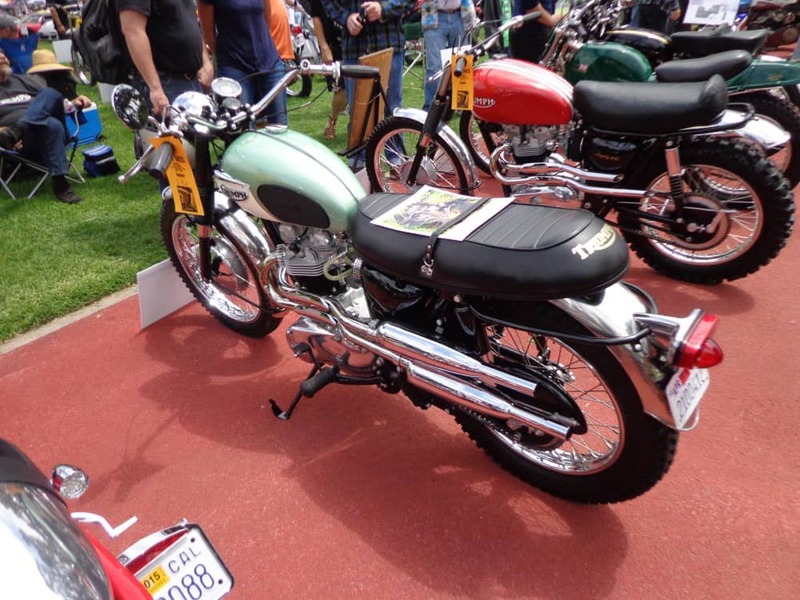 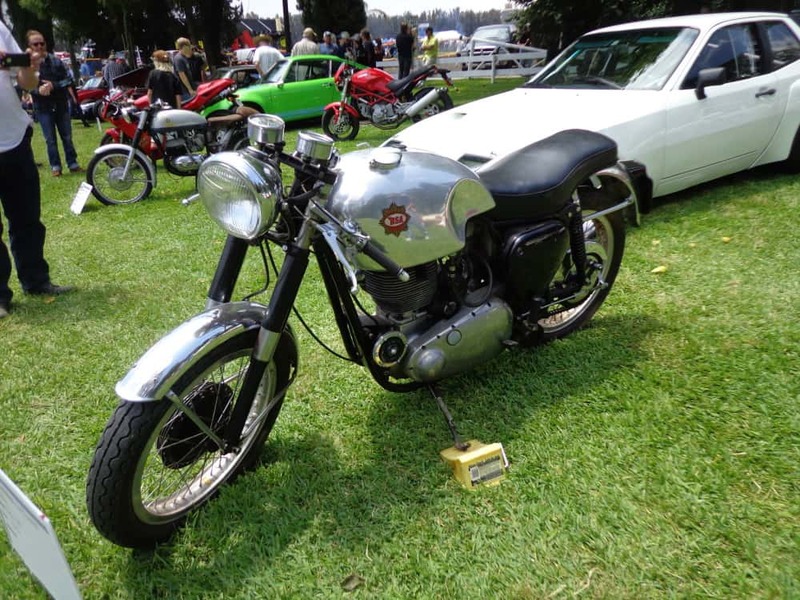 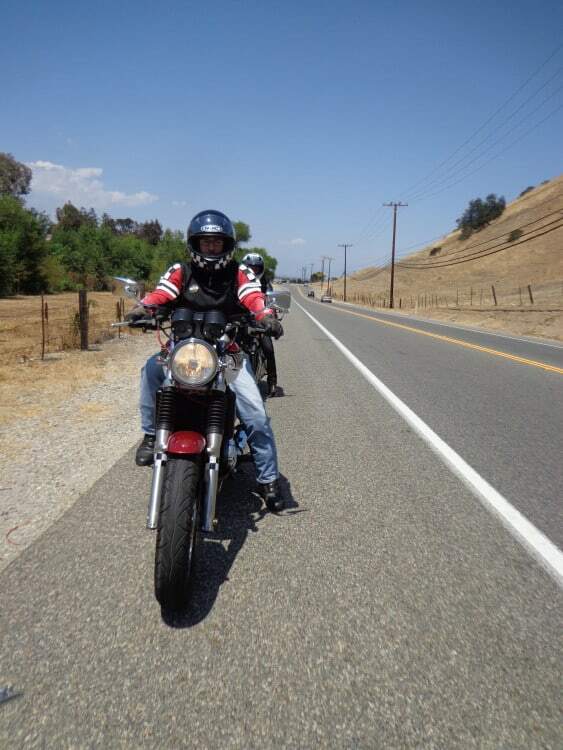 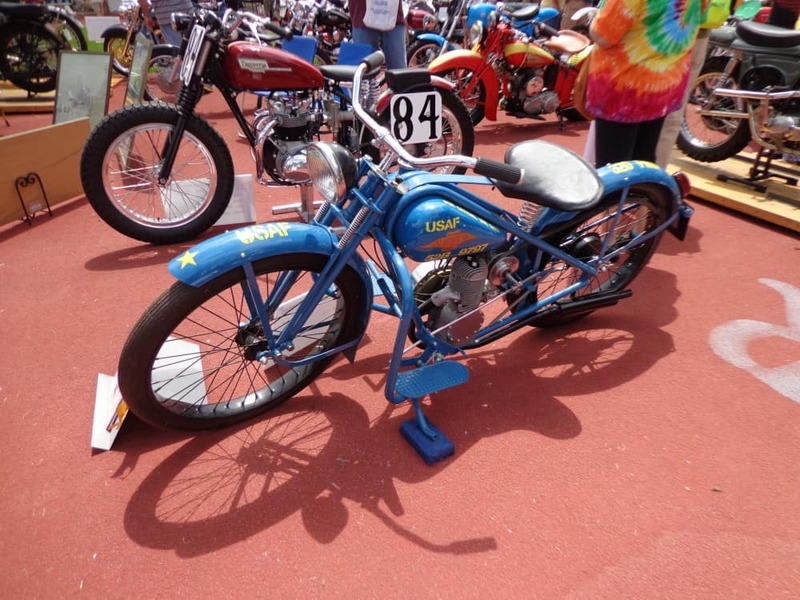 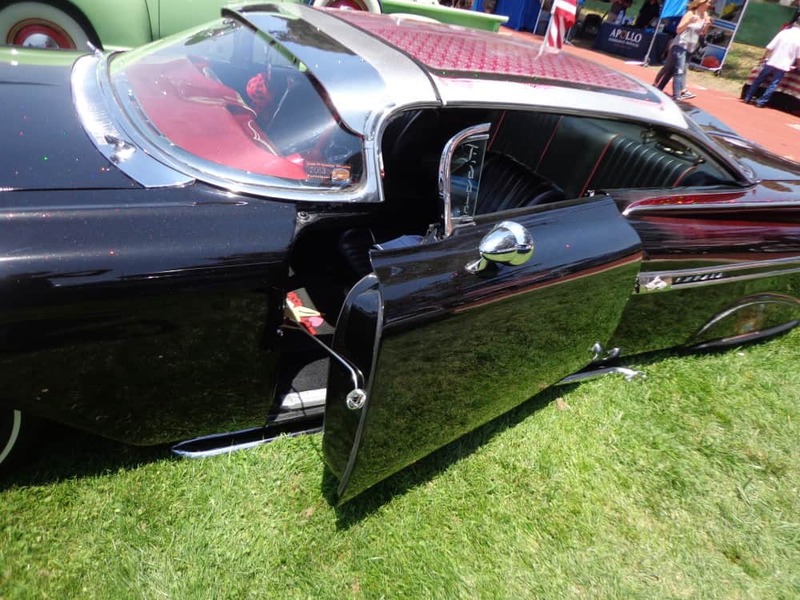 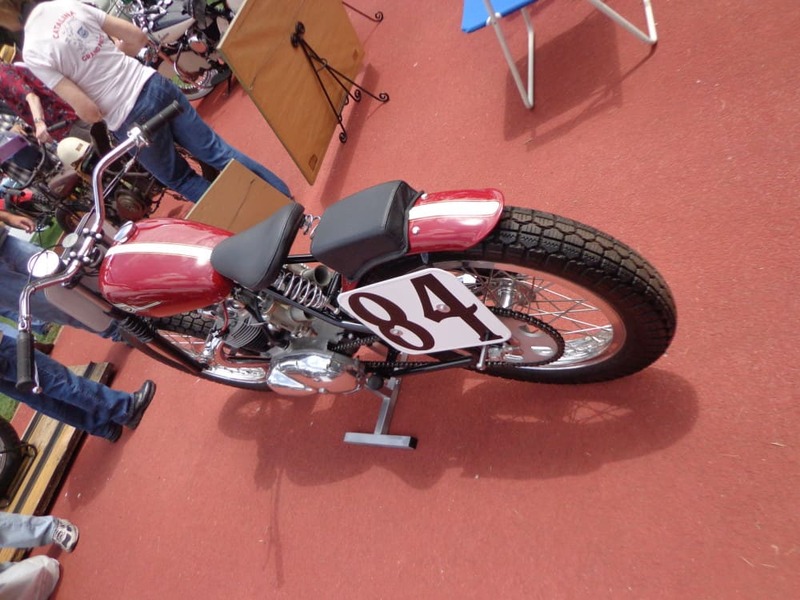 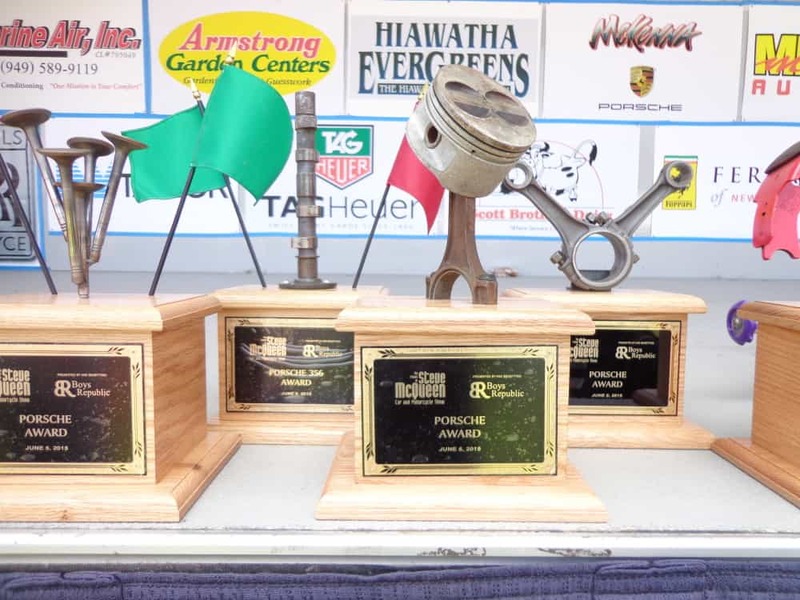 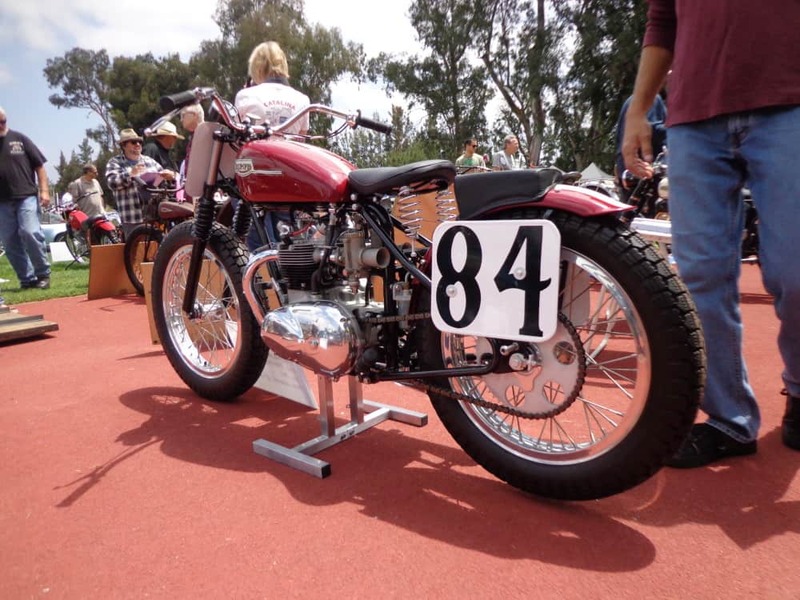 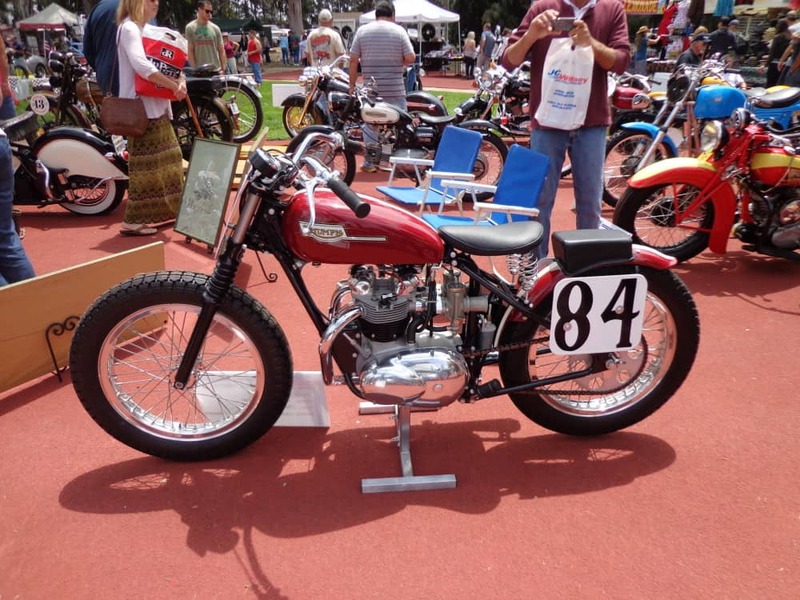 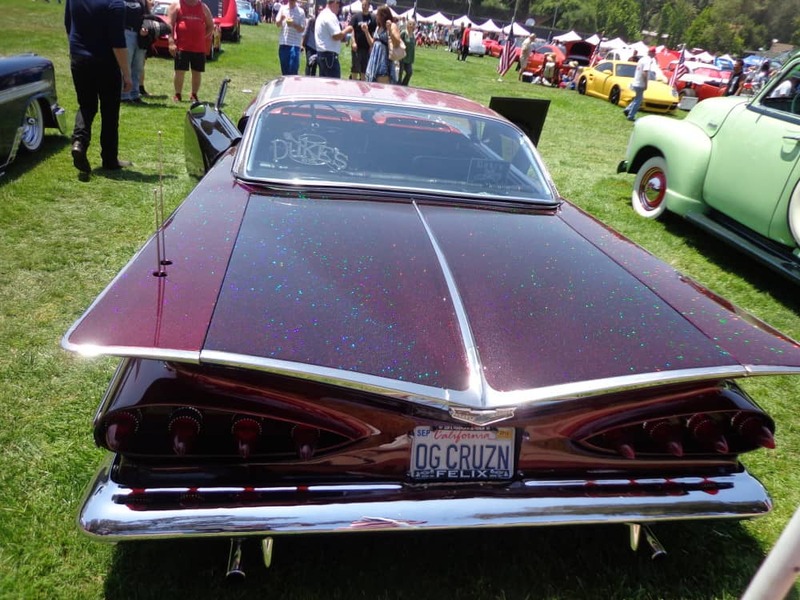 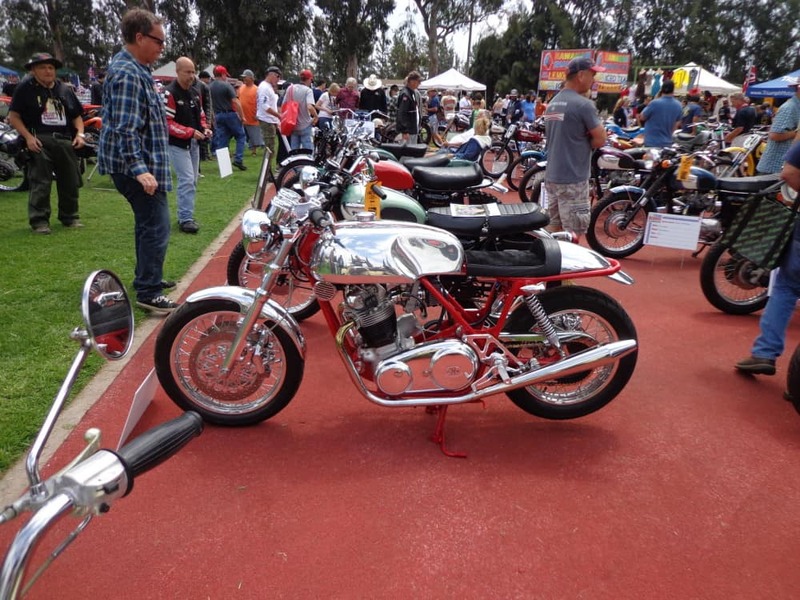 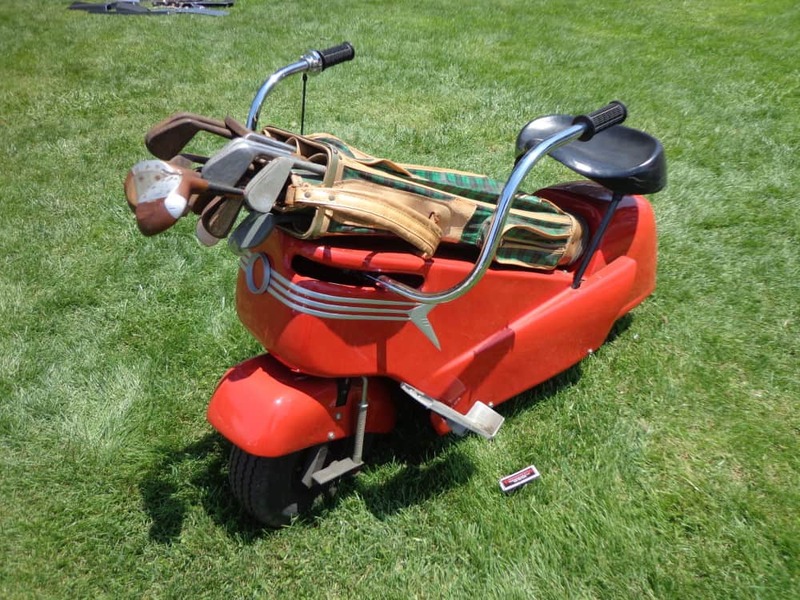 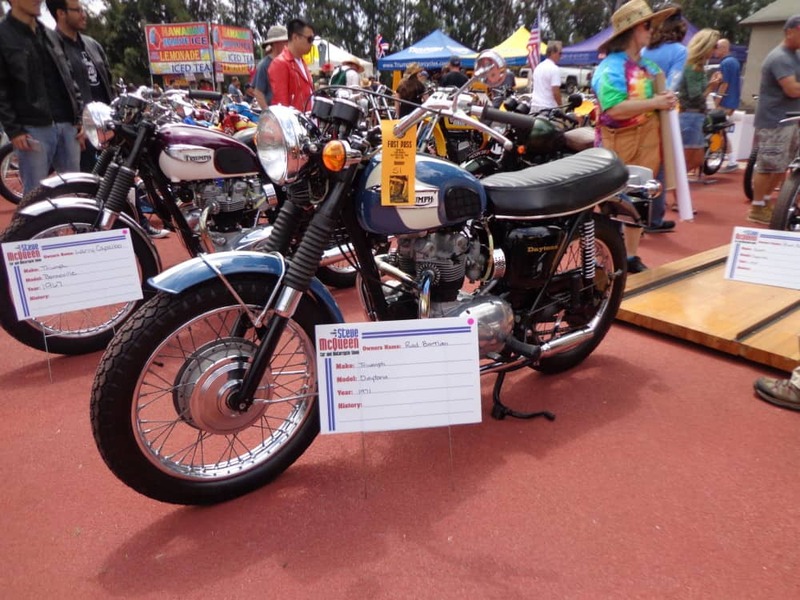 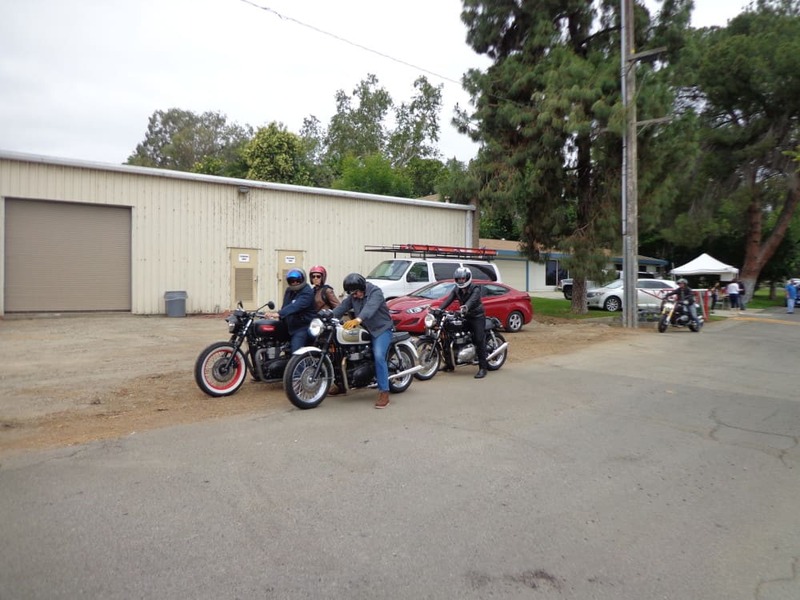 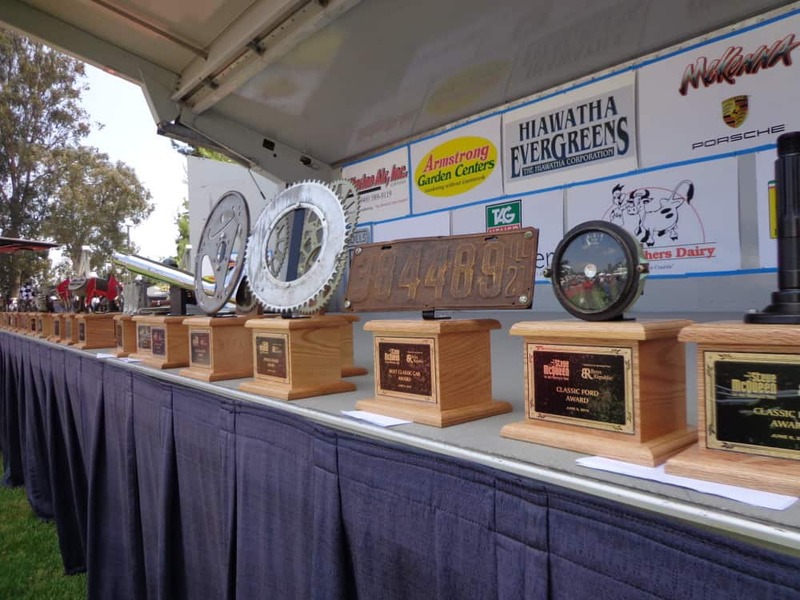 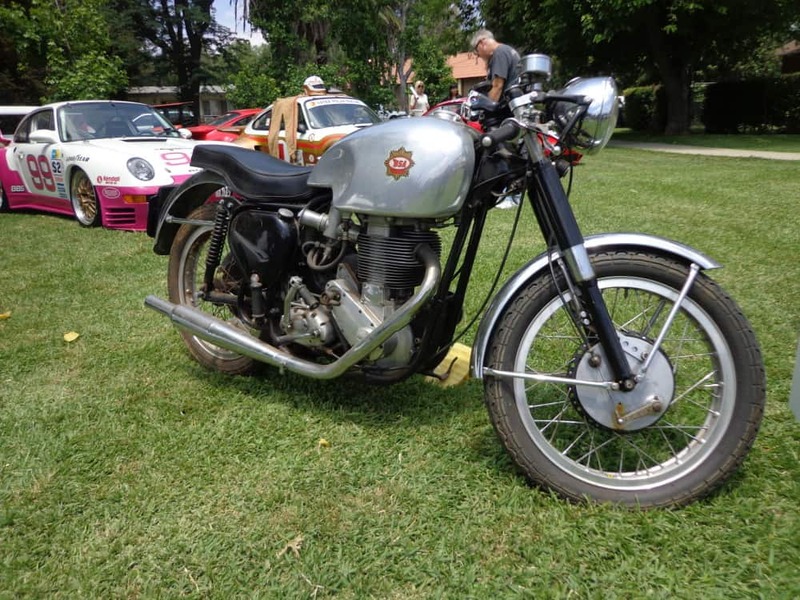 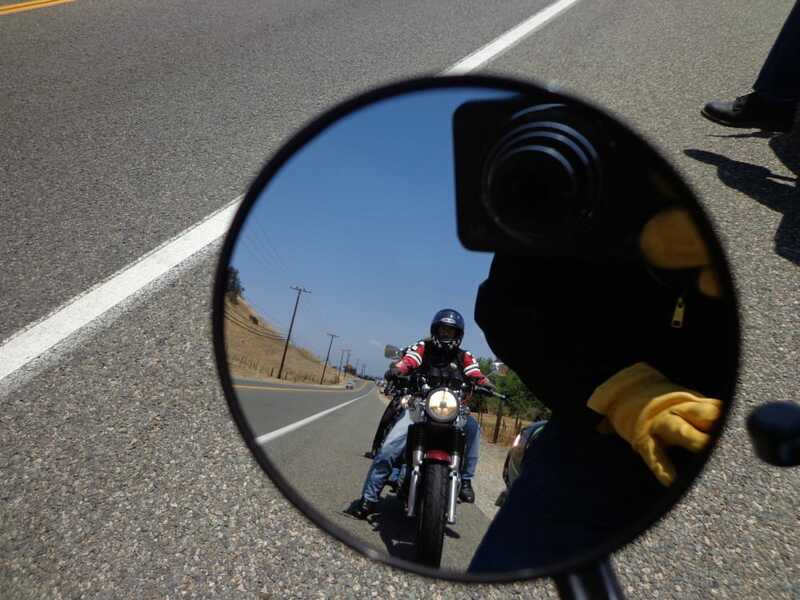 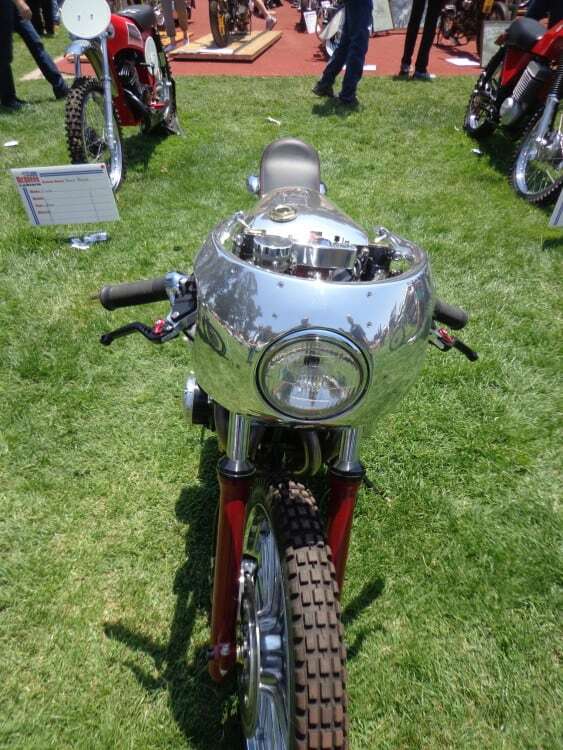 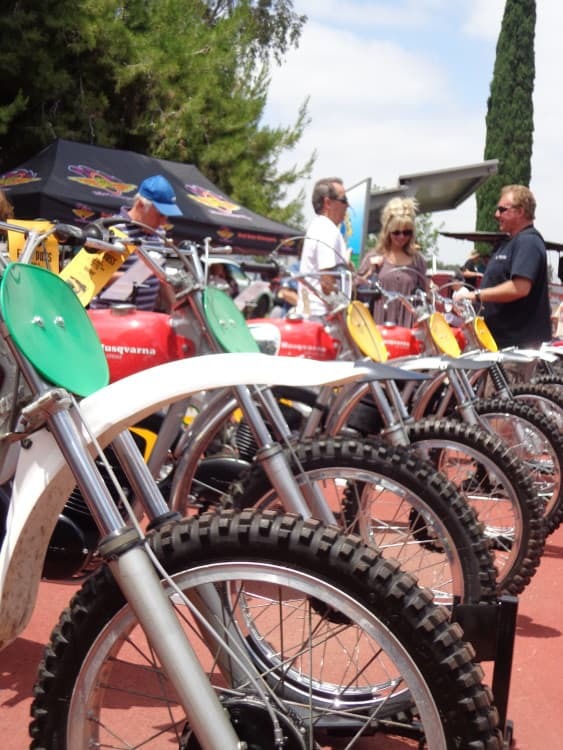 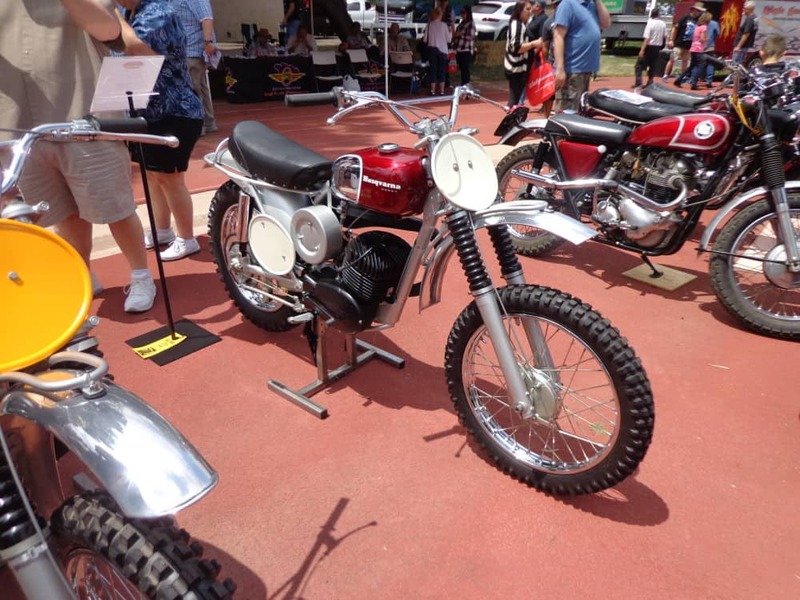 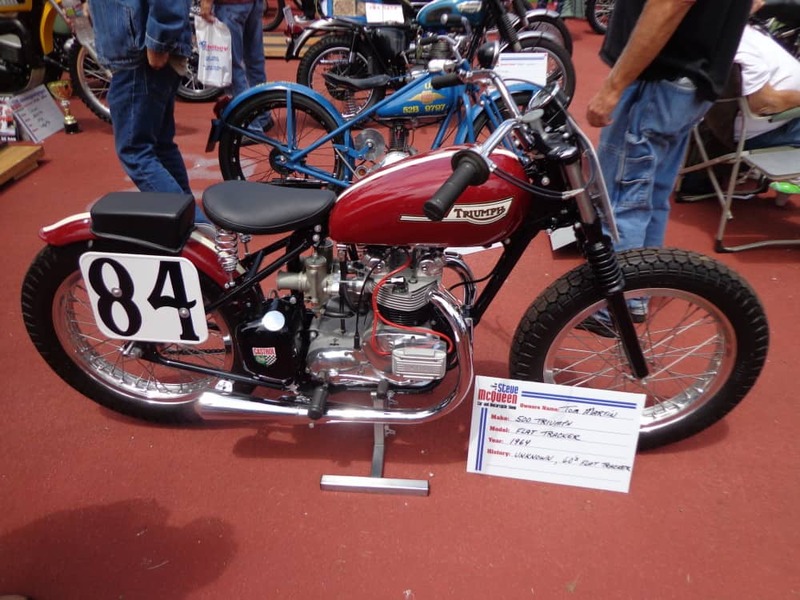 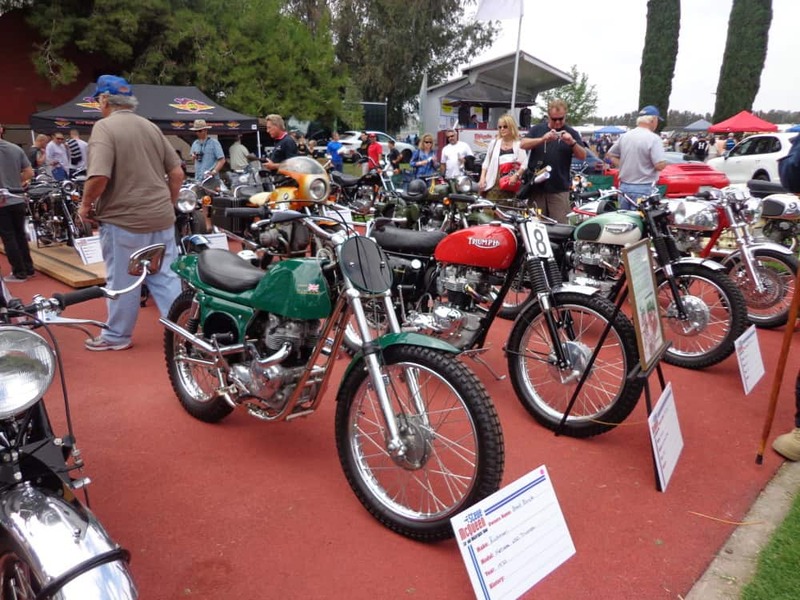 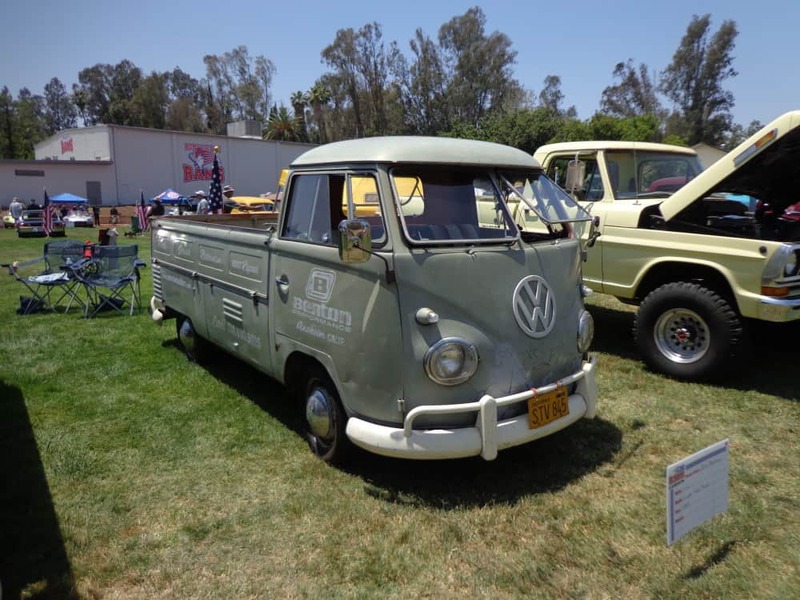 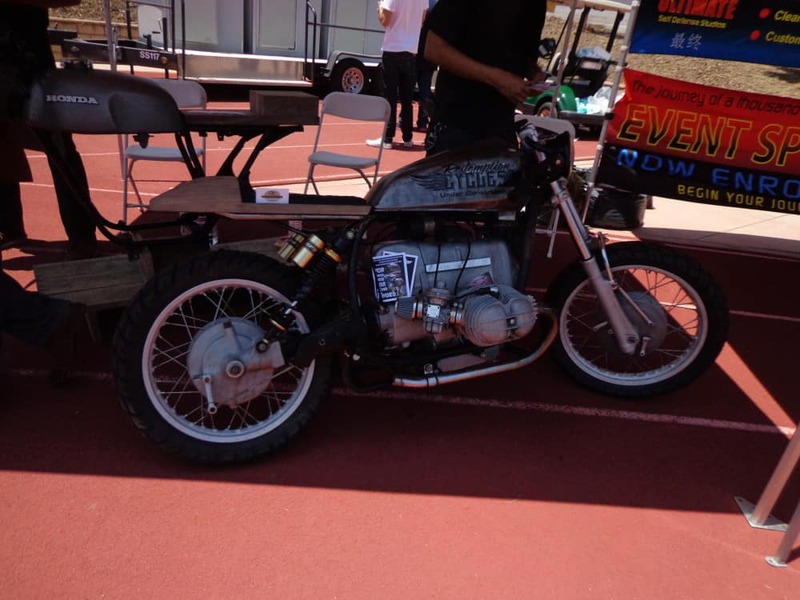 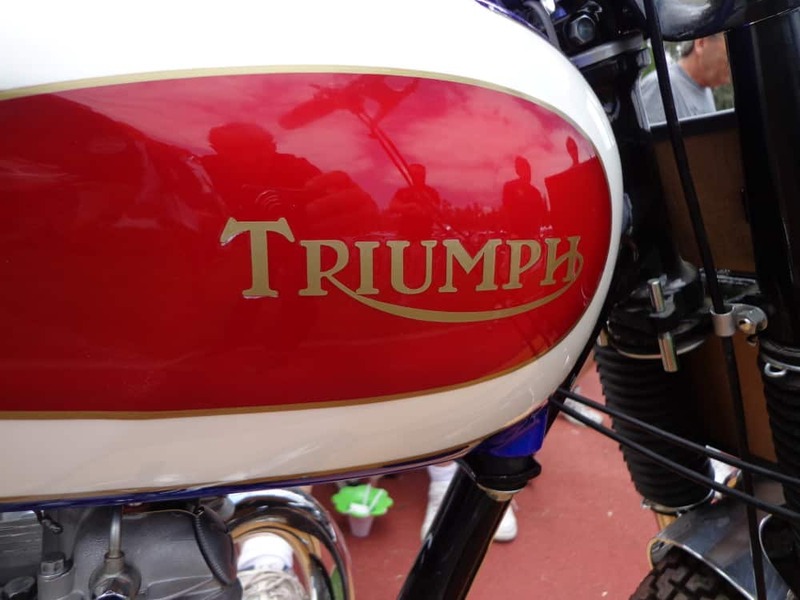 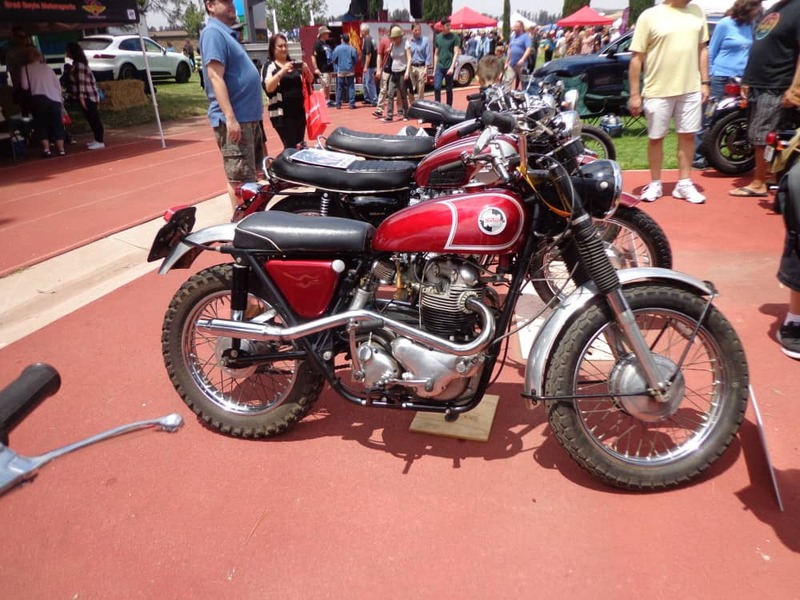 This entry was posted in Blog and tagged 59 club, bonneville, cafe racer, carbon canyon, chino hills, Guzzi, meet up, motorcycle event, rockers, steve Mcqueen, thruxton, ton up, triumph.